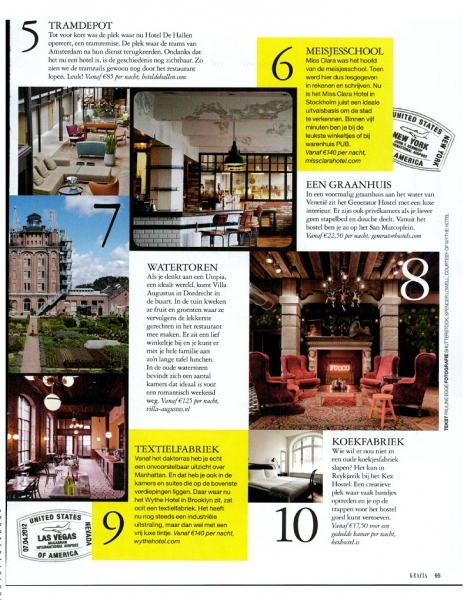 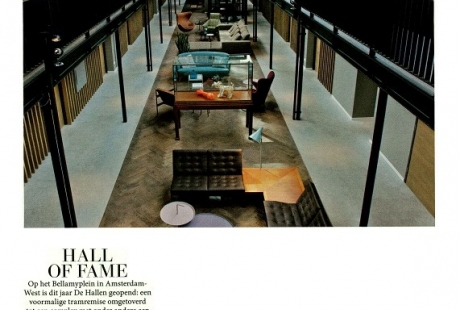 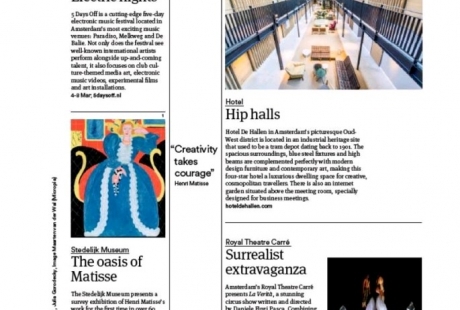 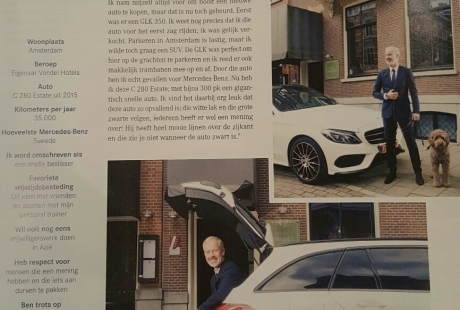 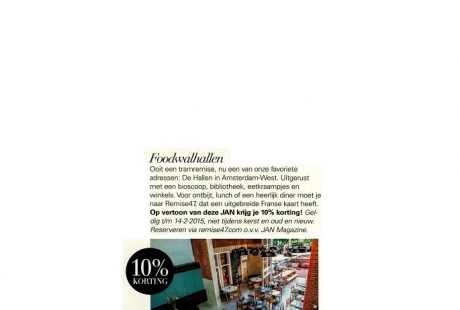 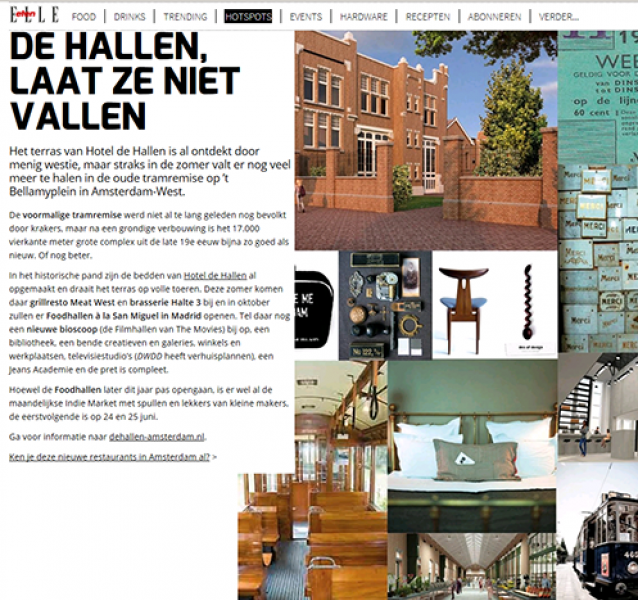 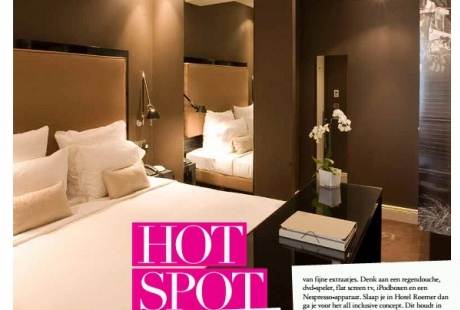 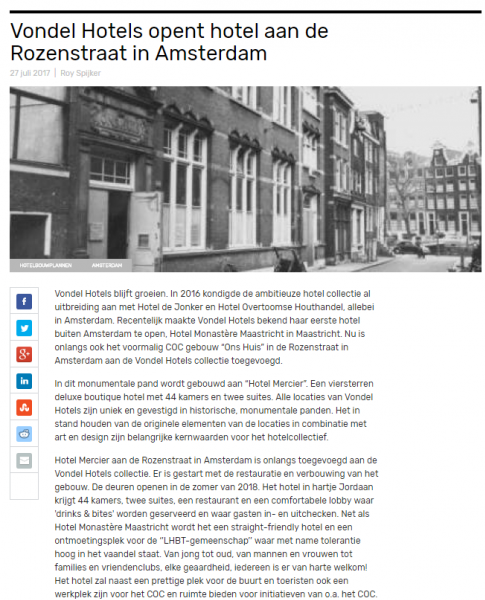 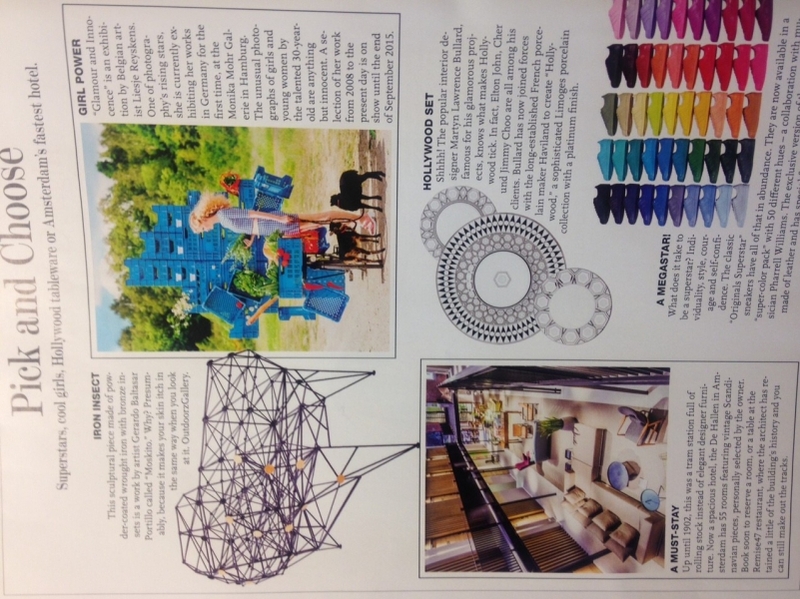 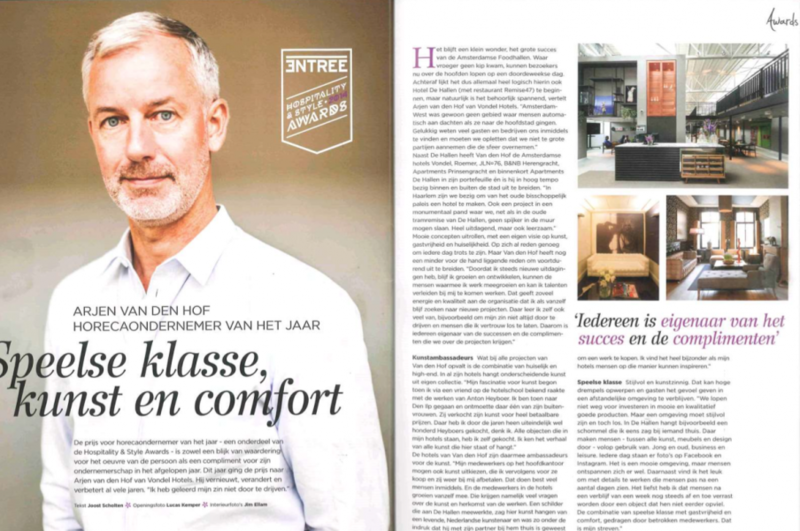 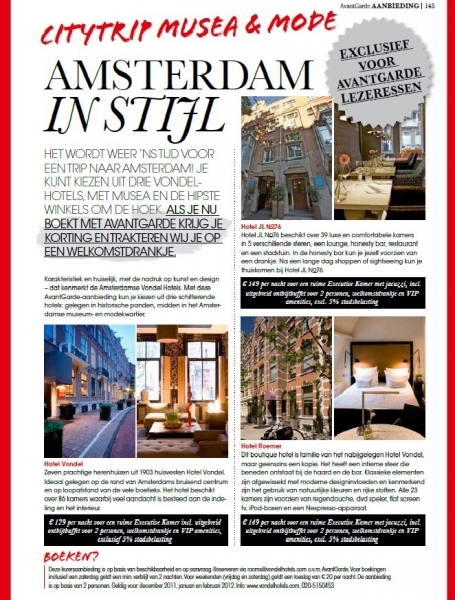 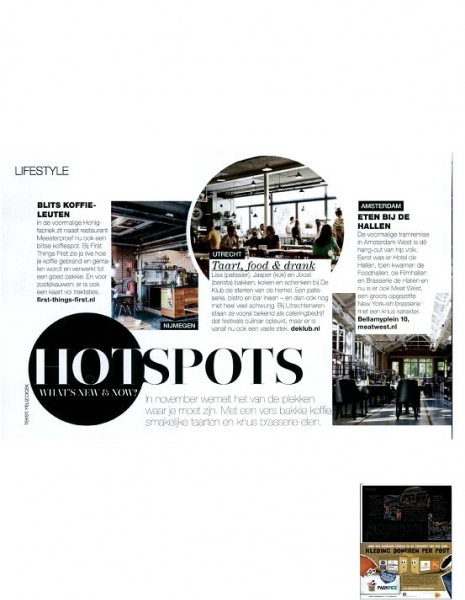 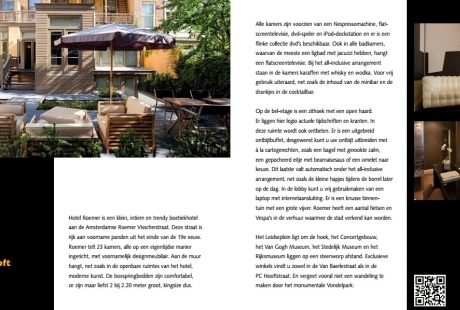 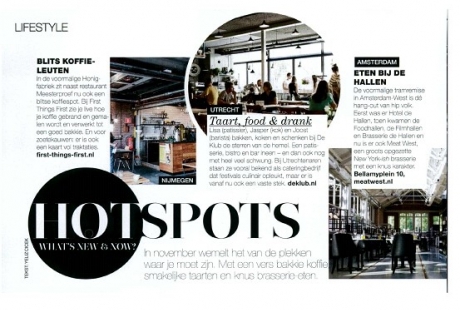 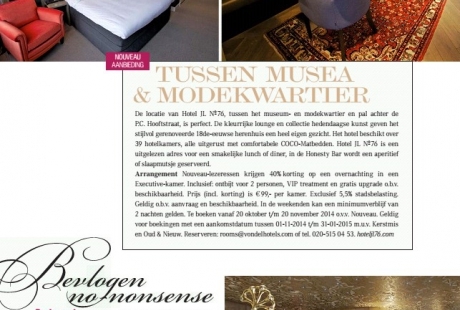 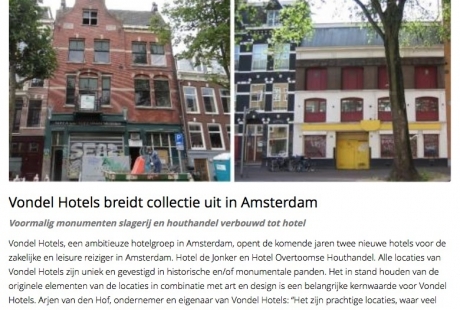 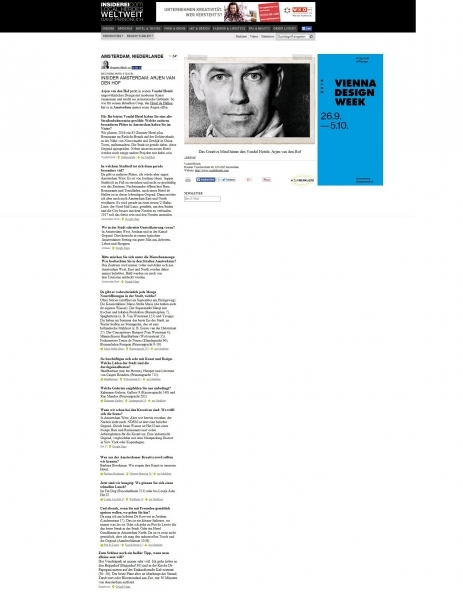 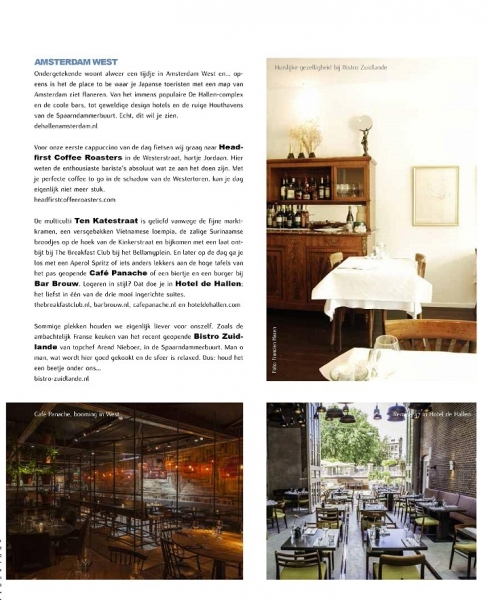 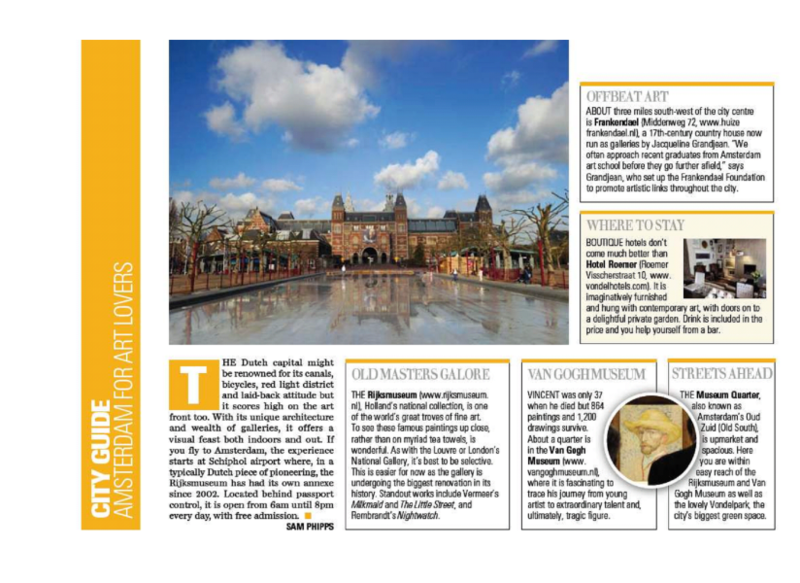 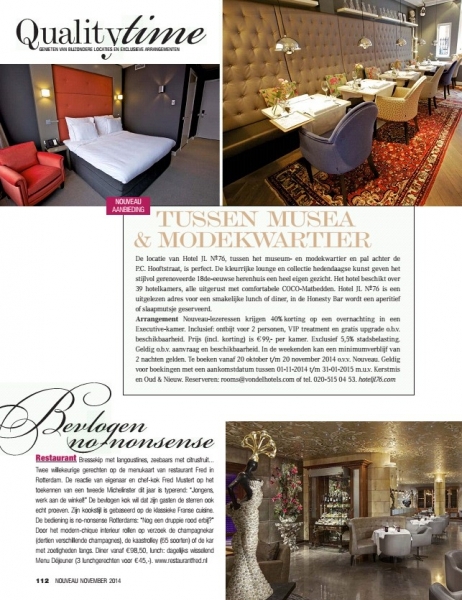 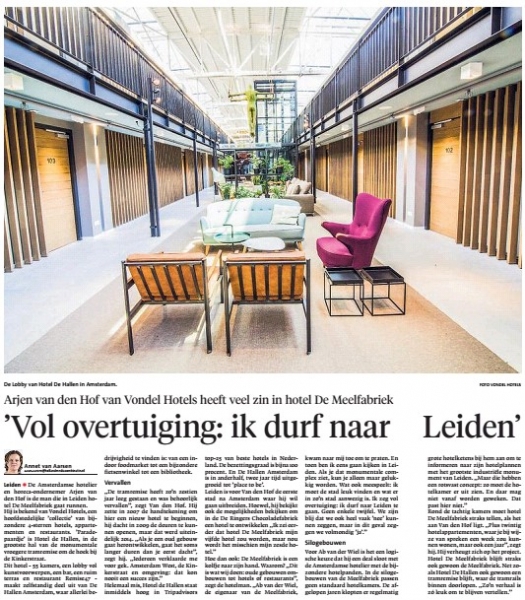 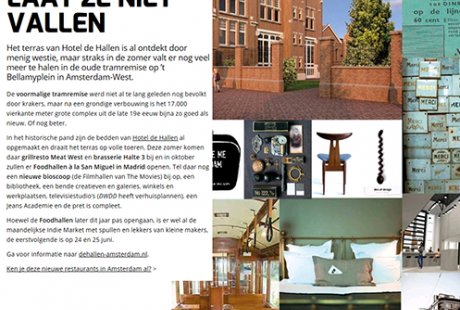 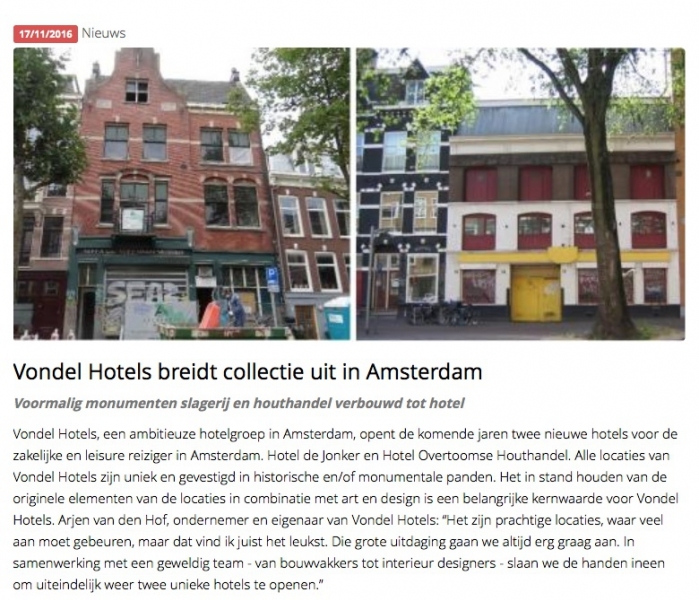 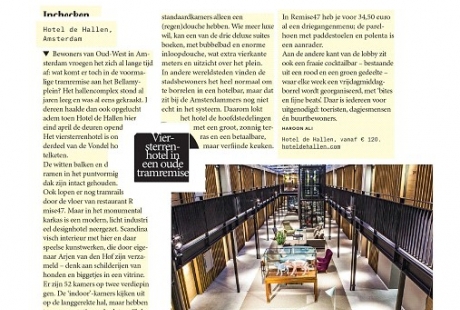 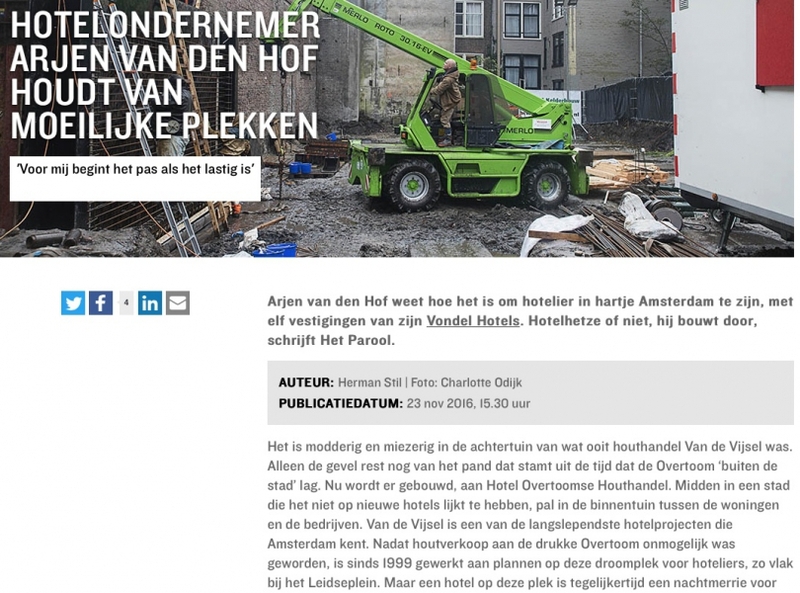 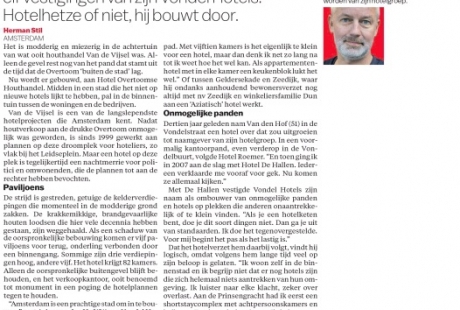 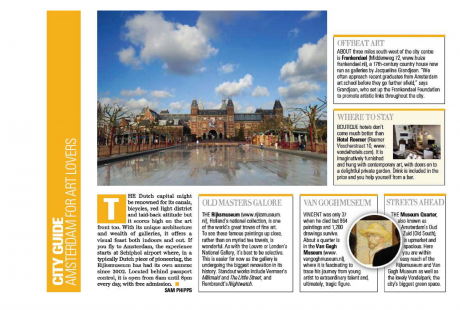 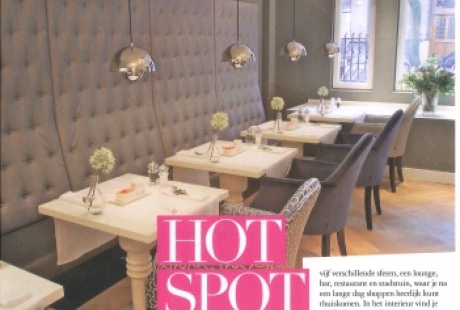 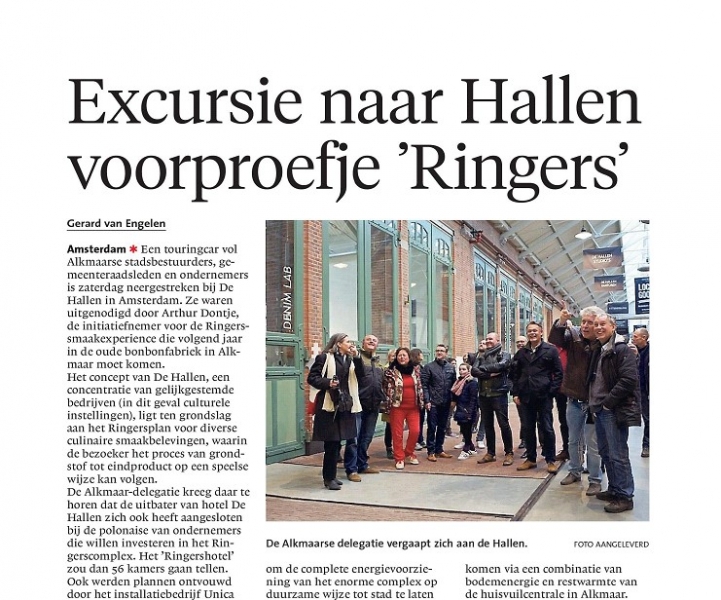 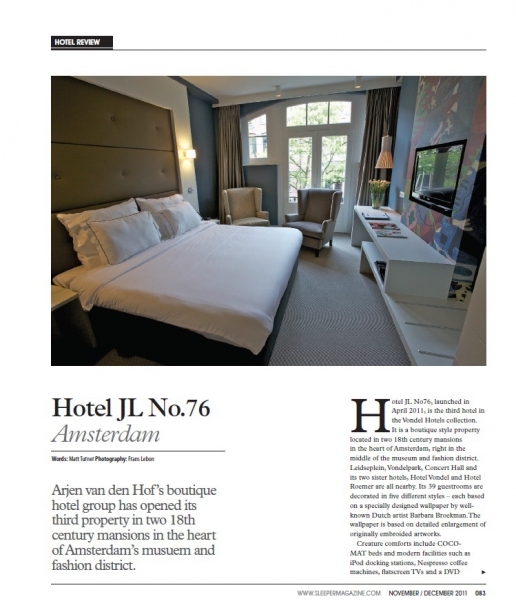 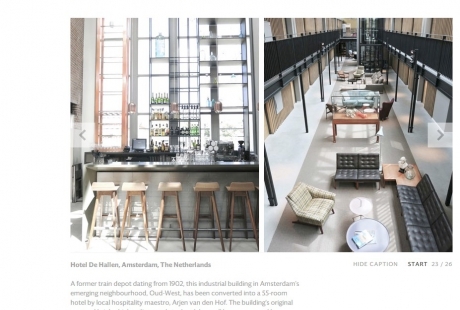 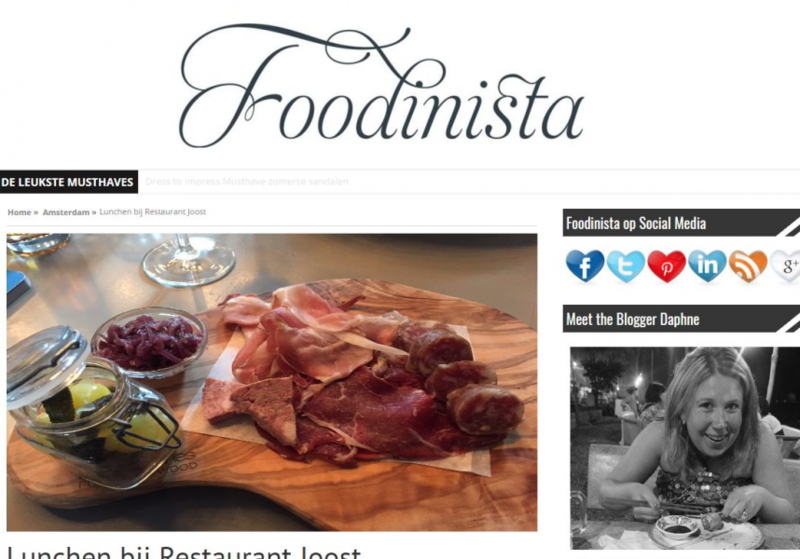 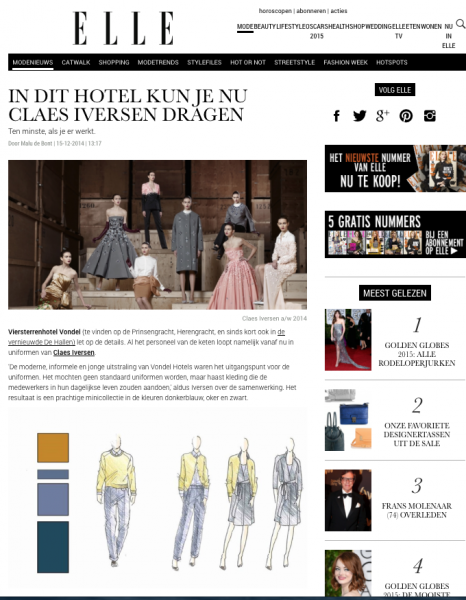 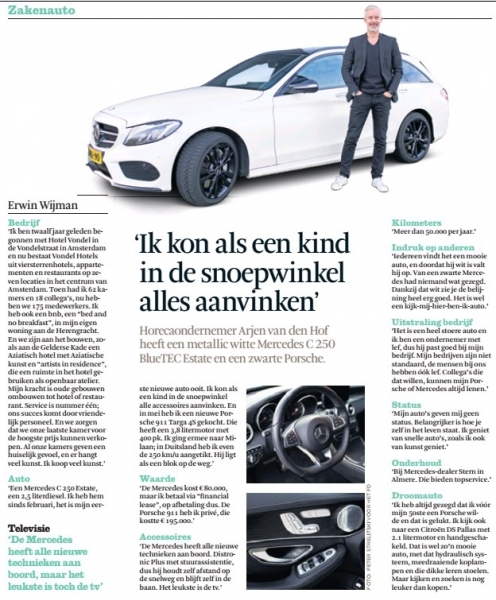 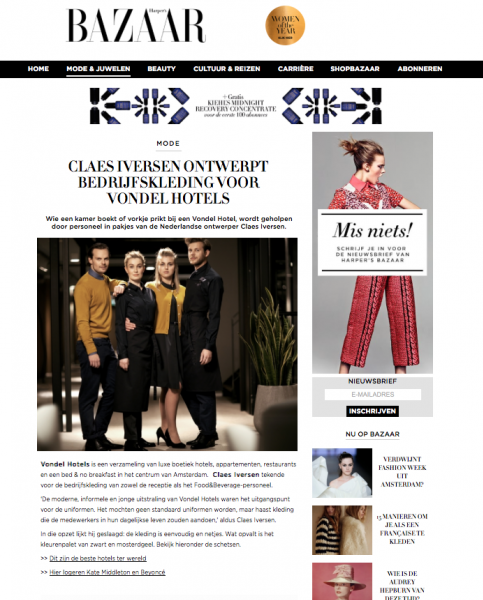 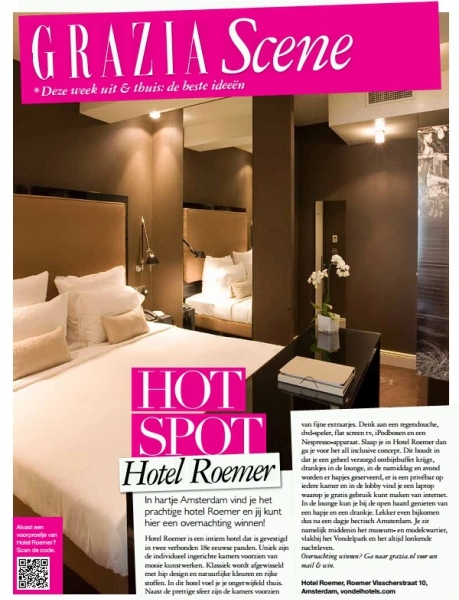 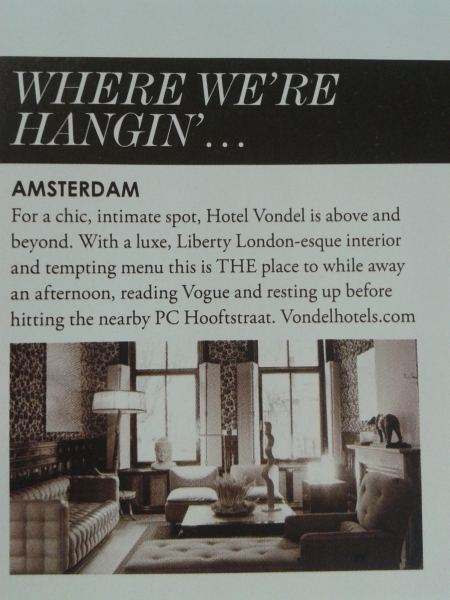 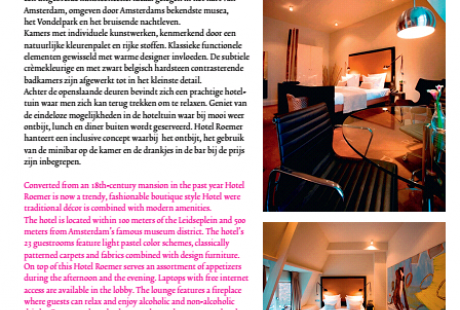 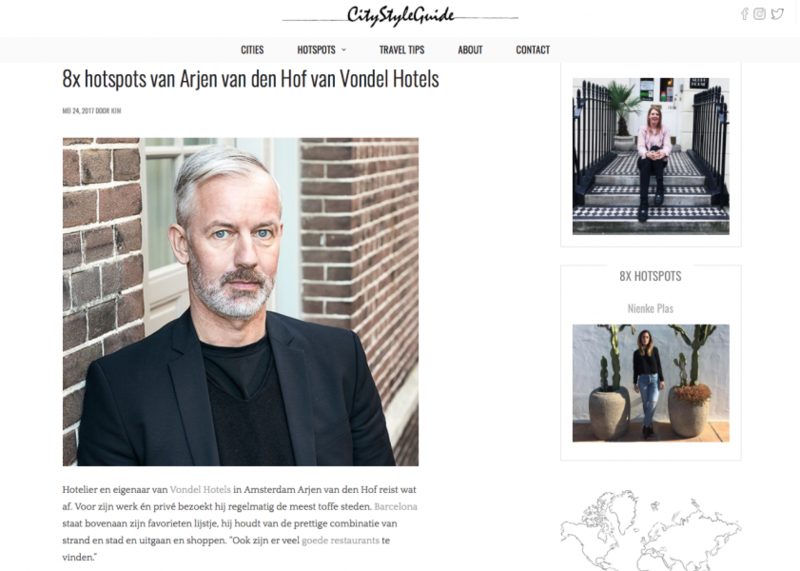 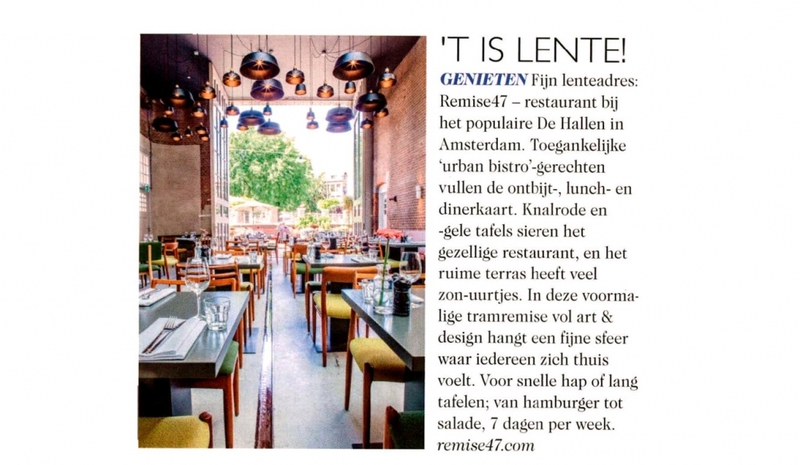 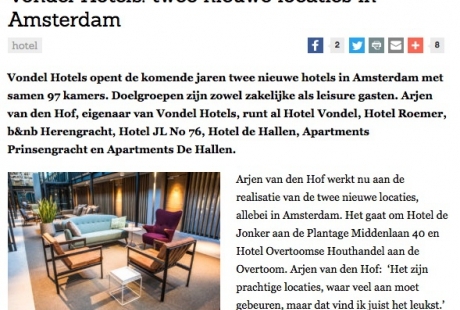 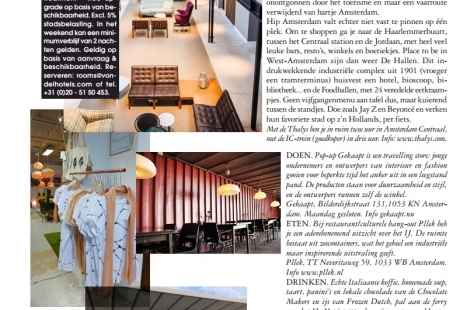 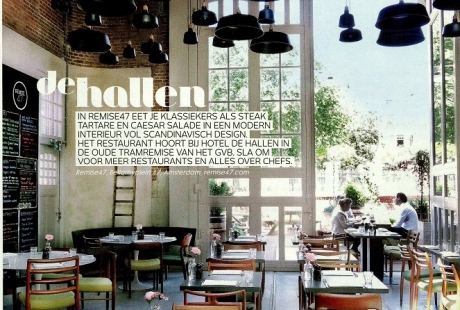 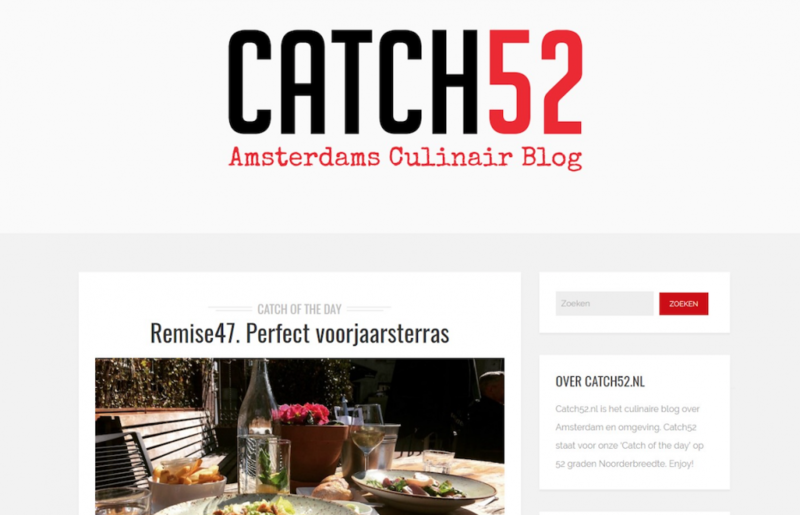 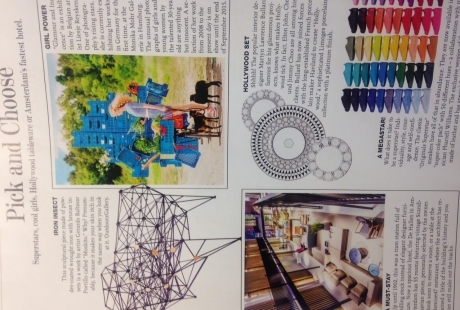 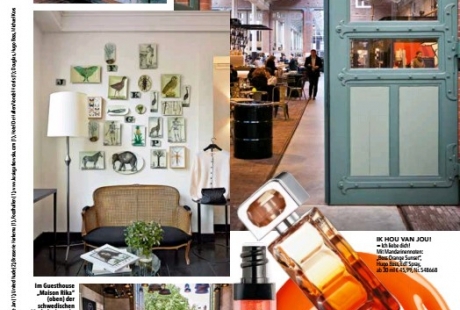 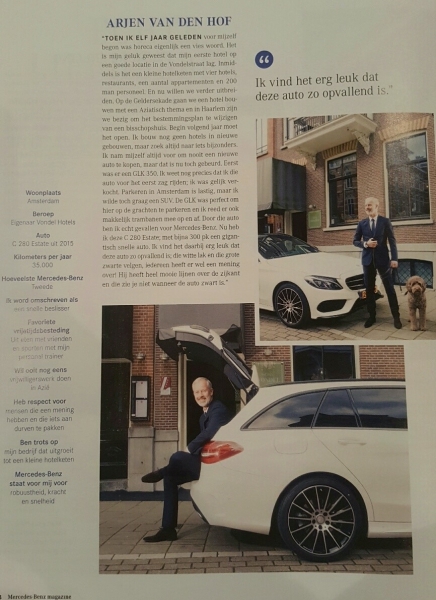 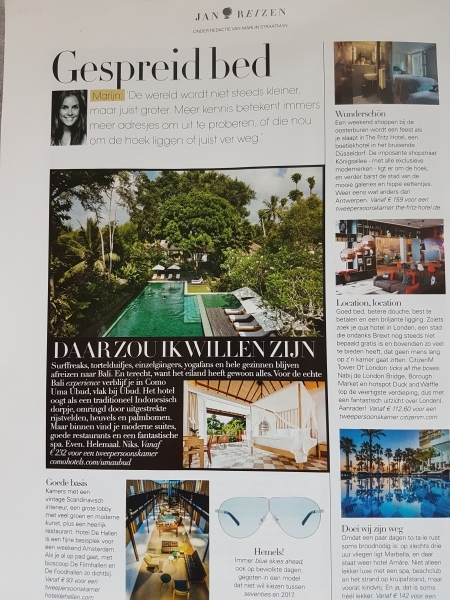 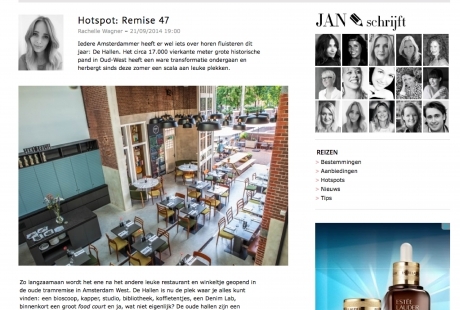 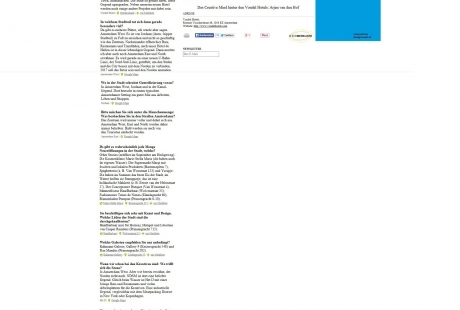 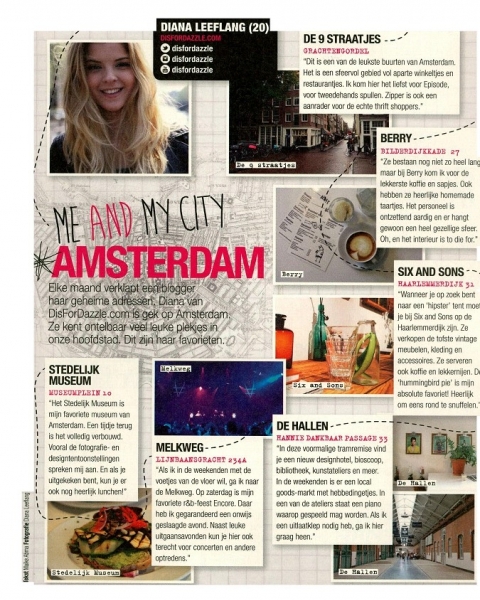 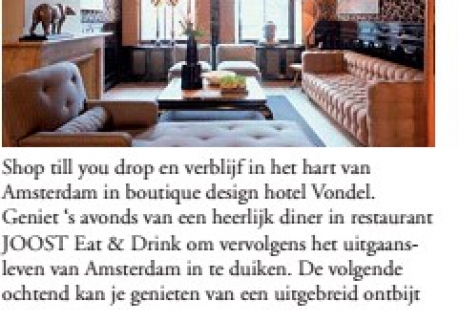 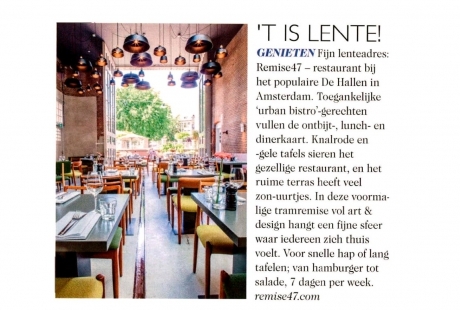 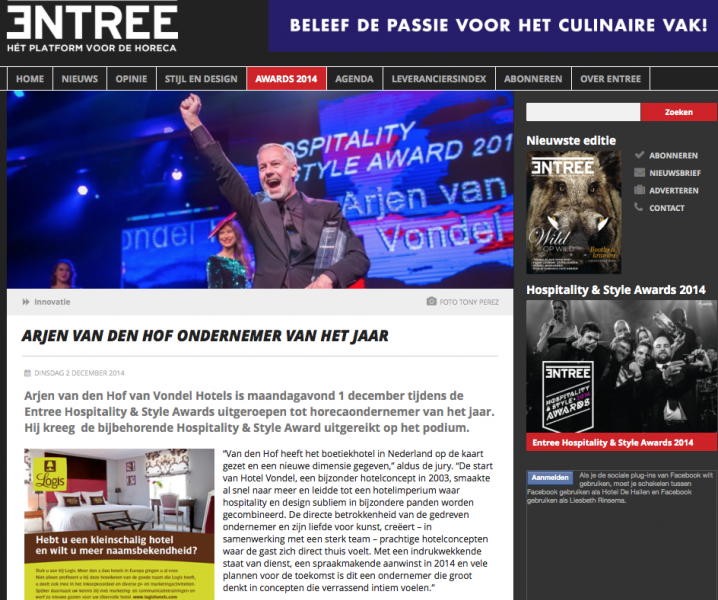 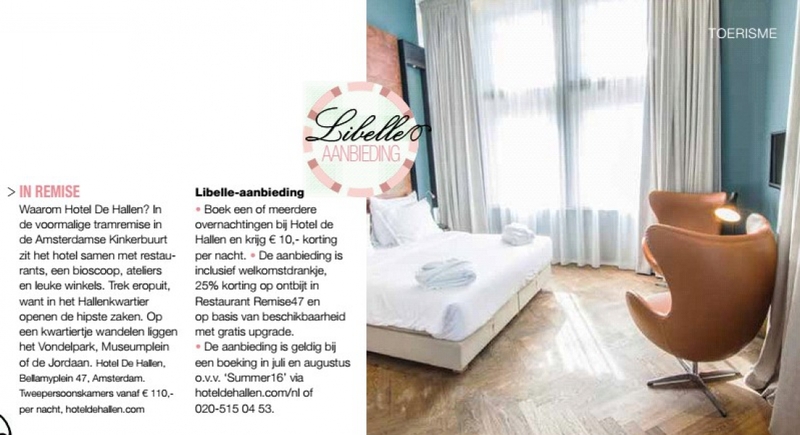 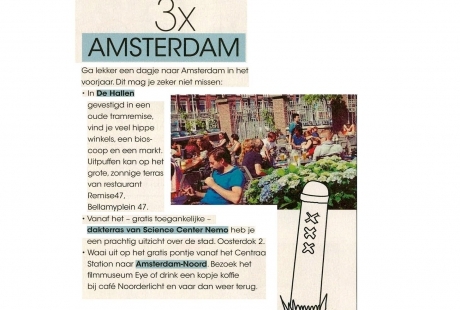 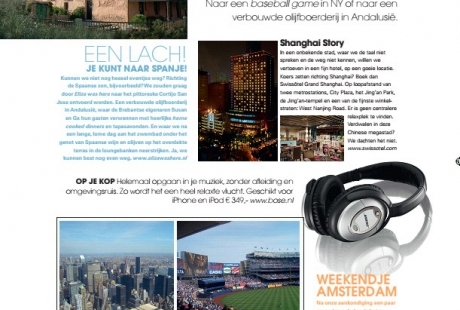 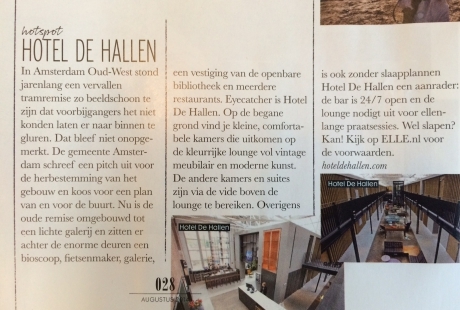 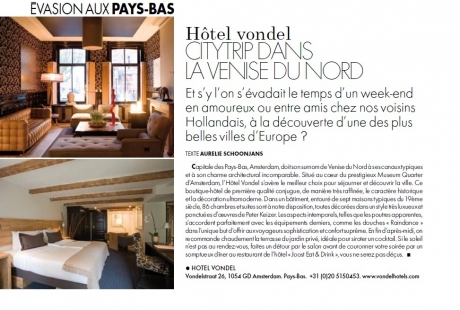 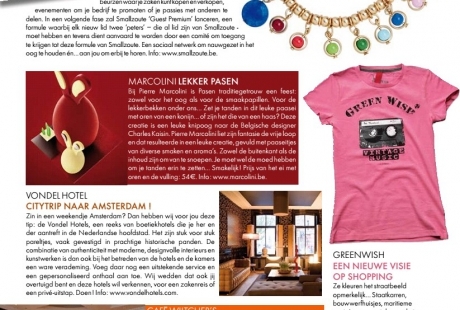 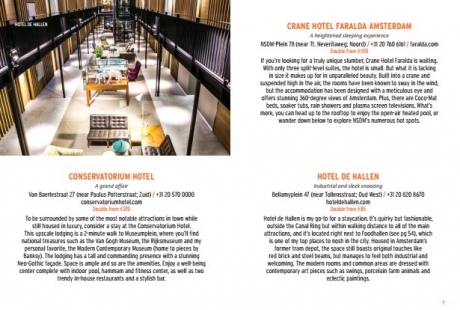 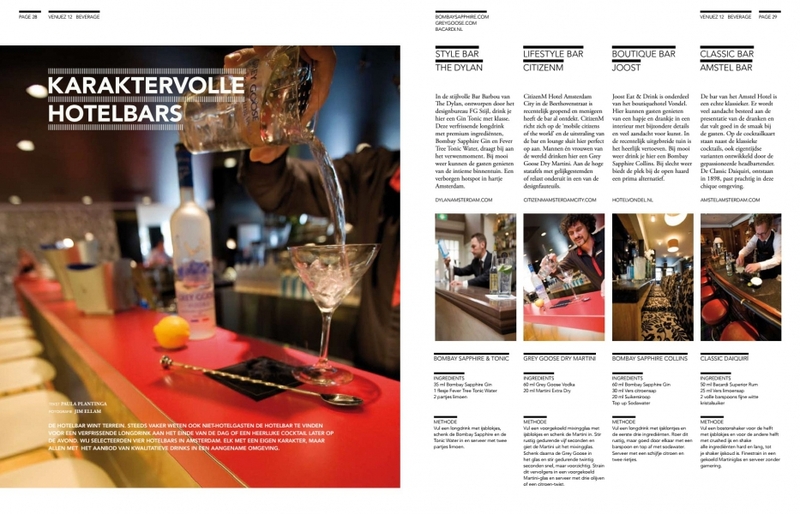 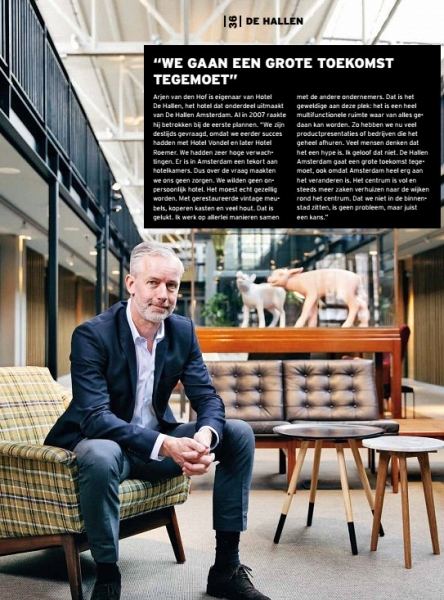 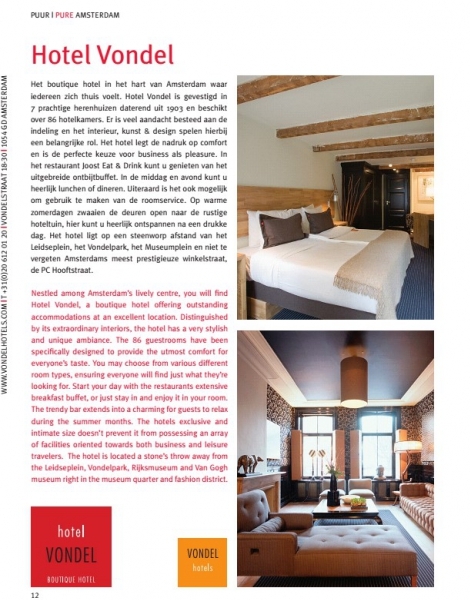 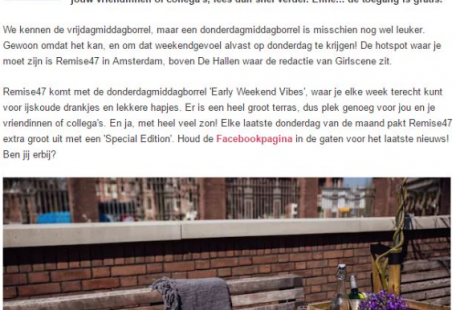 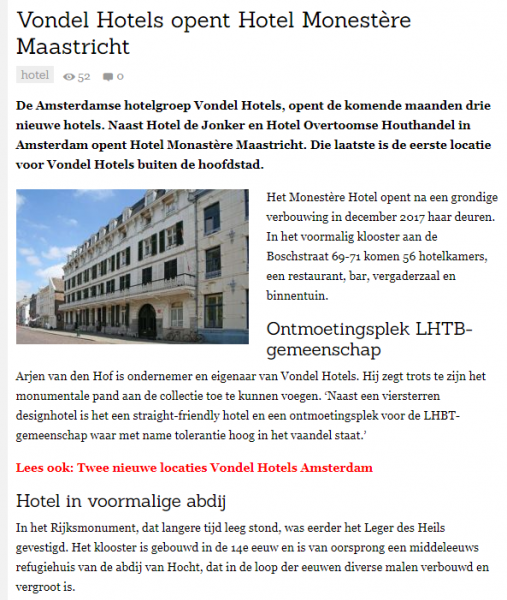 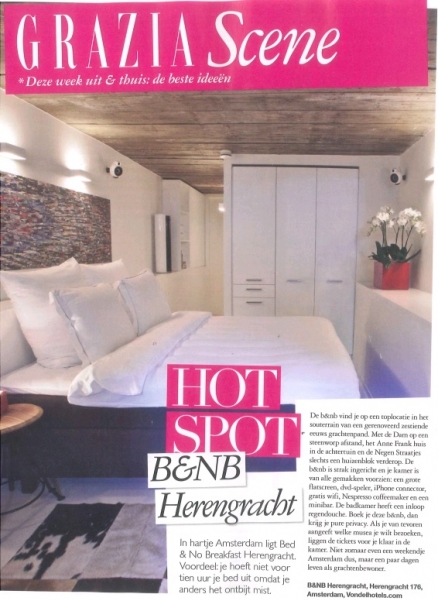 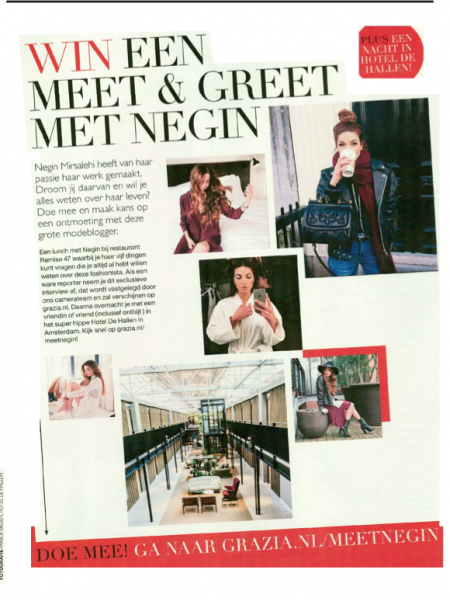 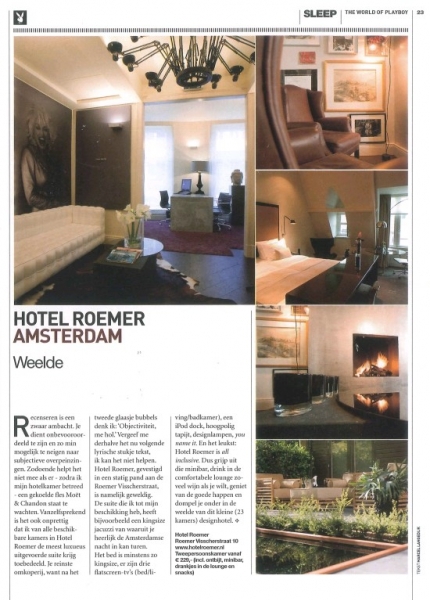 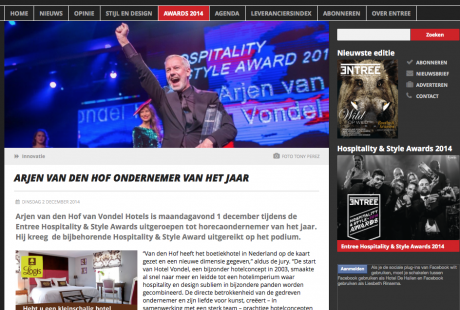 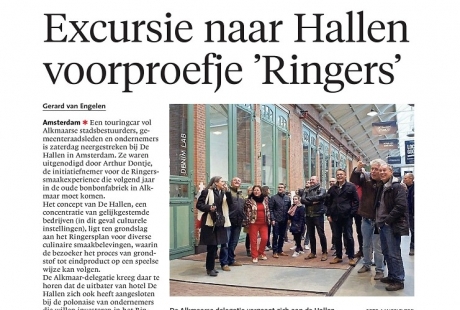 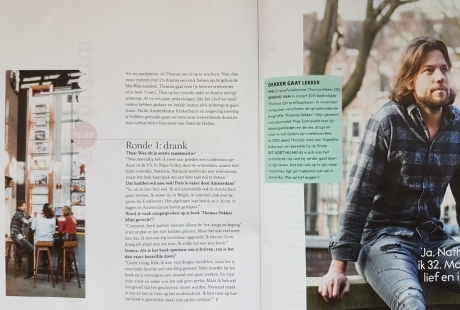 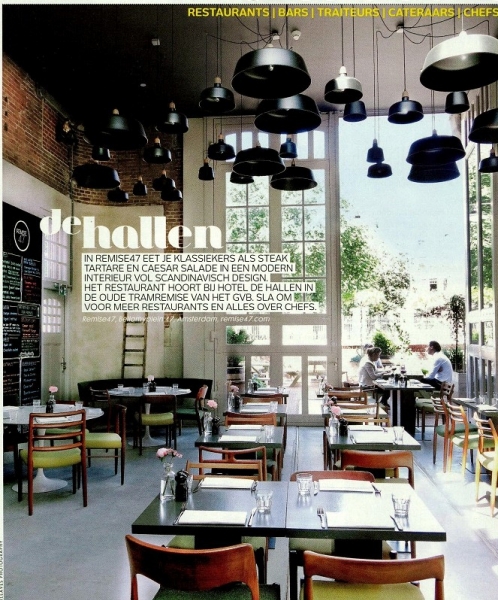 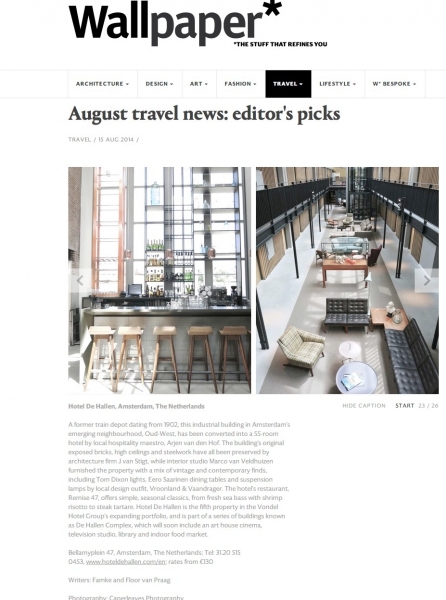 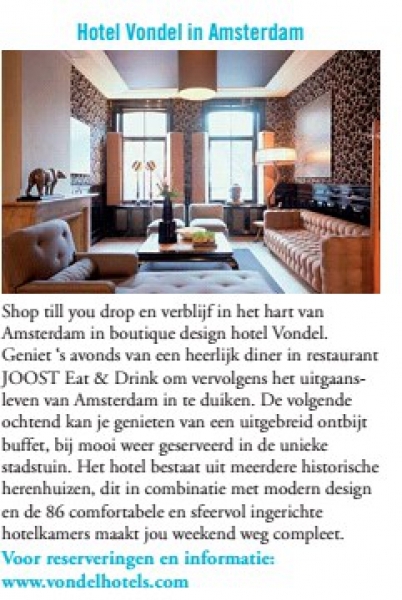 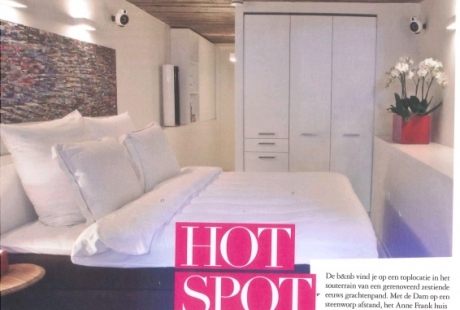 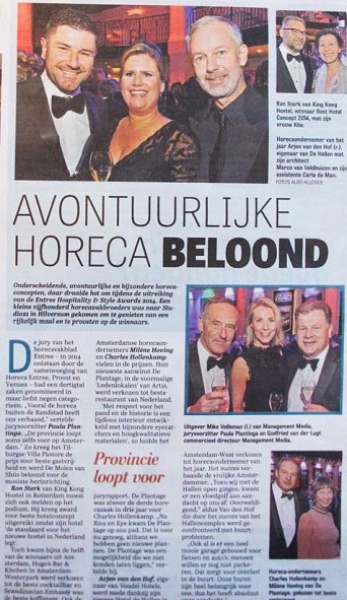 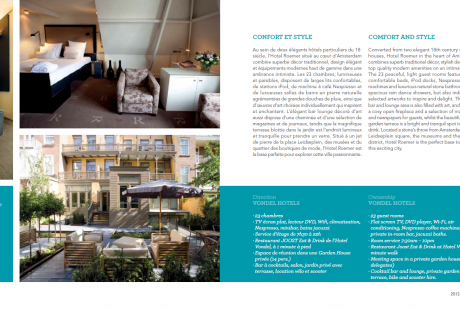 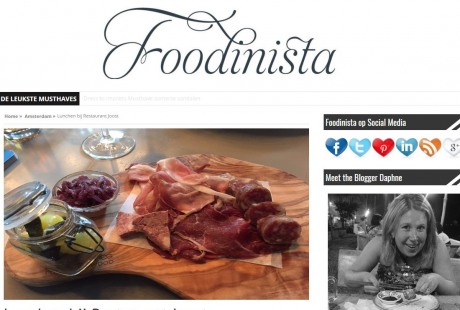 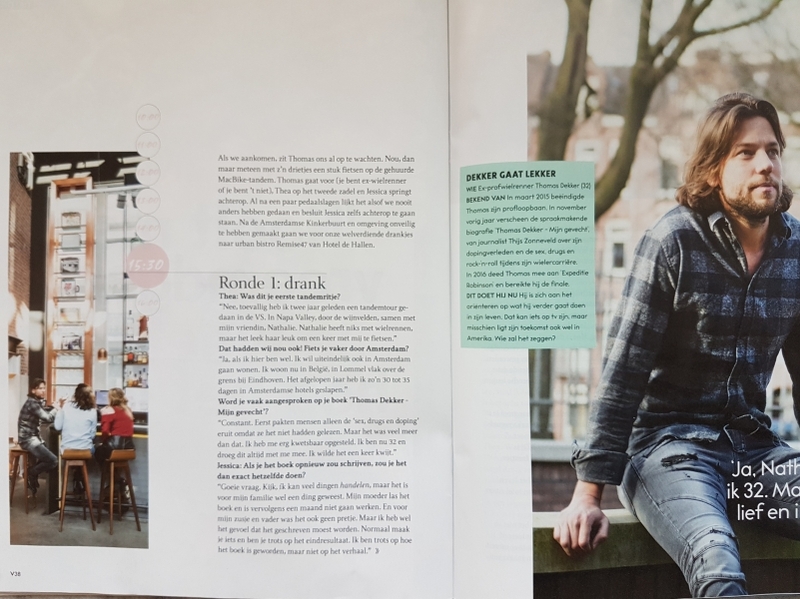 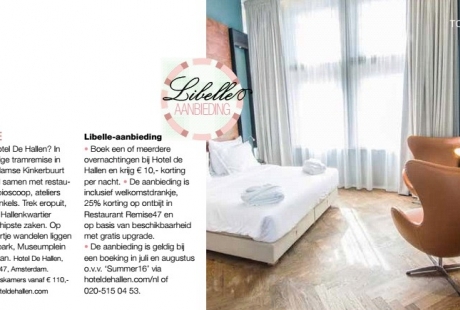 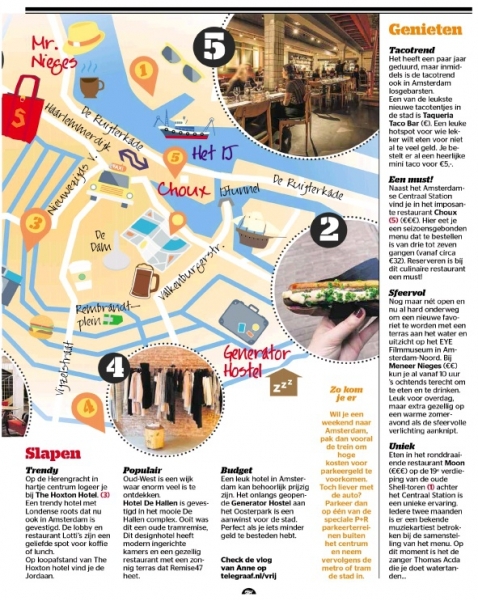 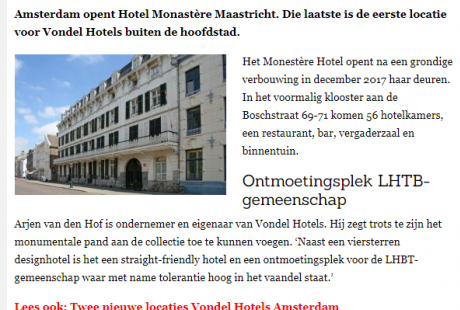 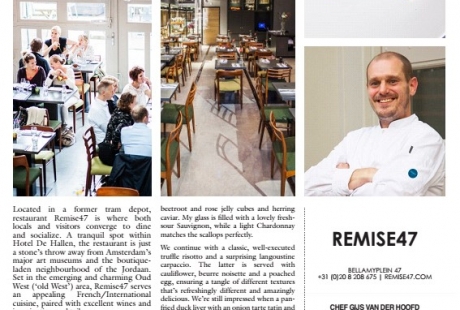 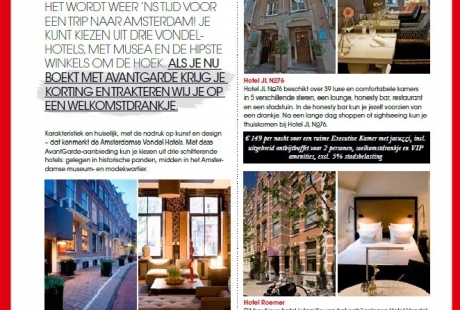 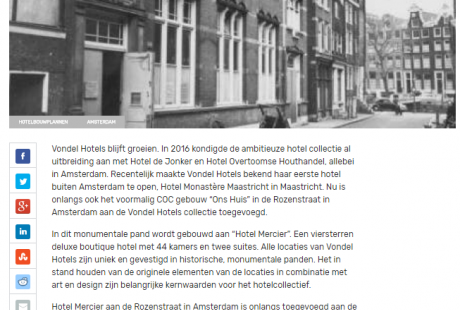 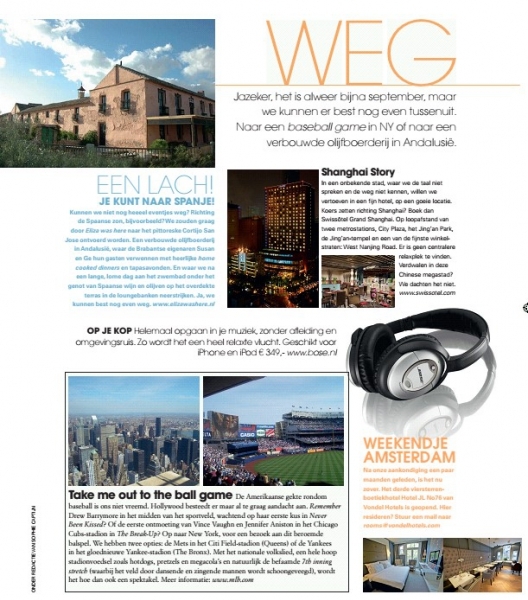 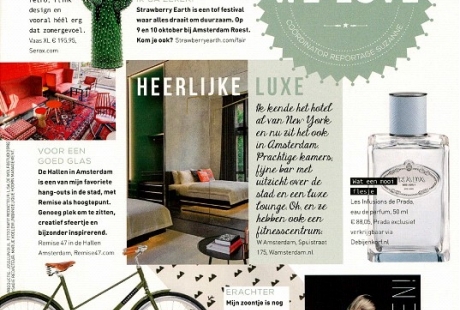 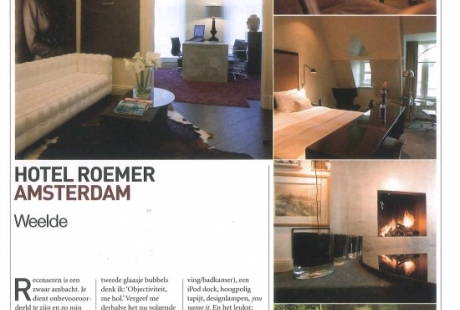 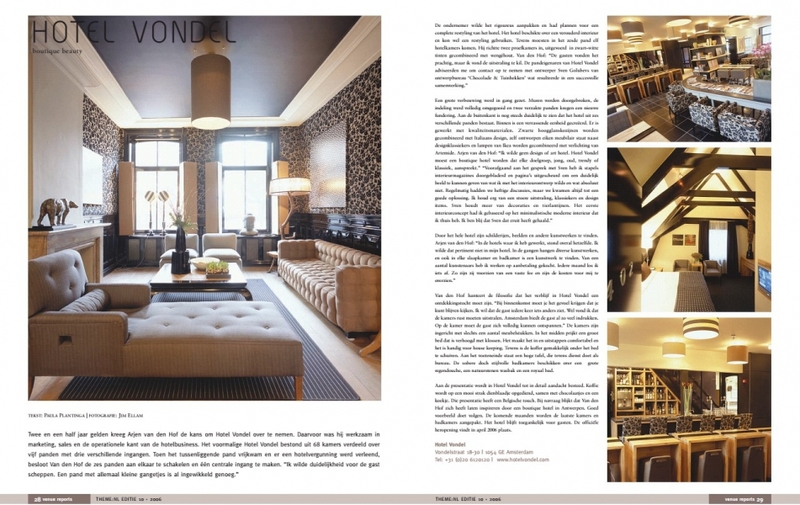 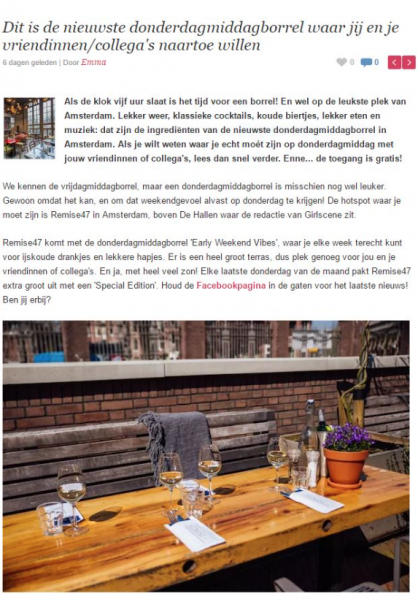 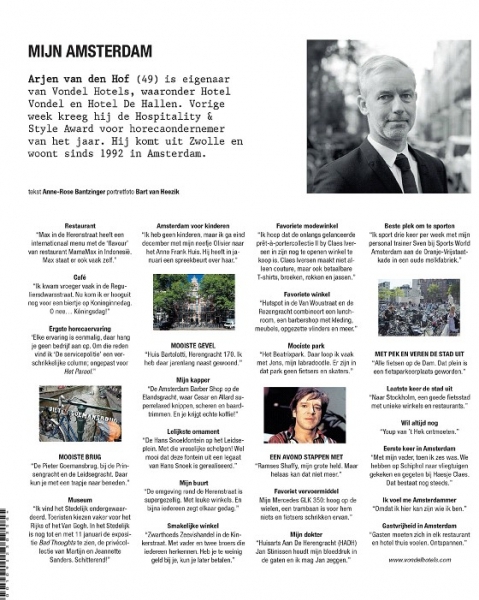 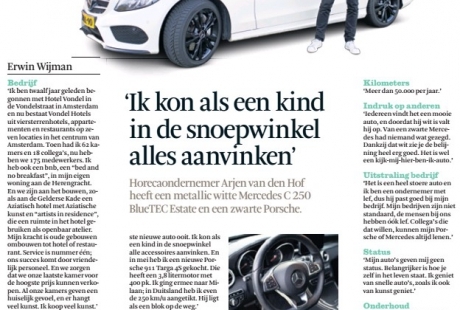 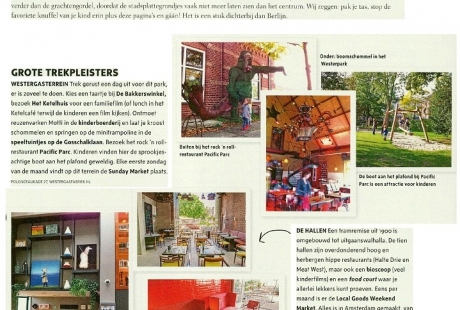 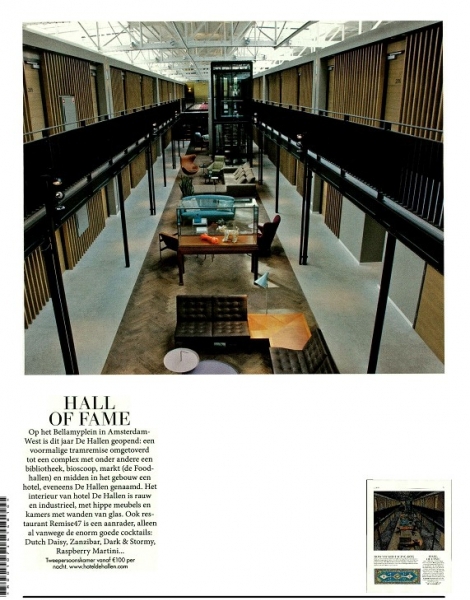 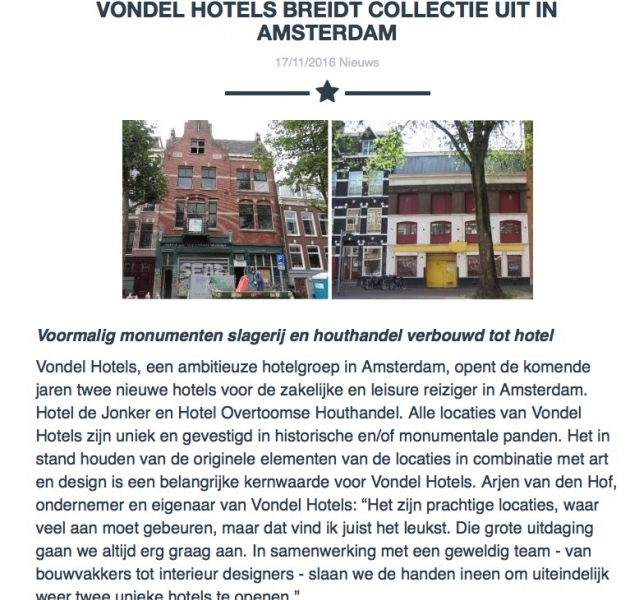 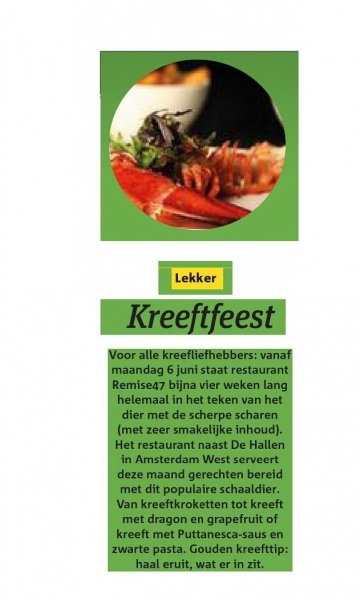 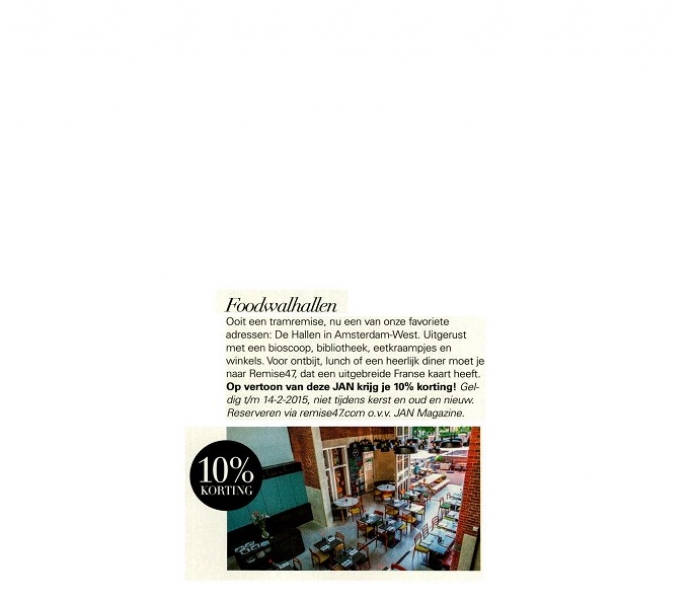 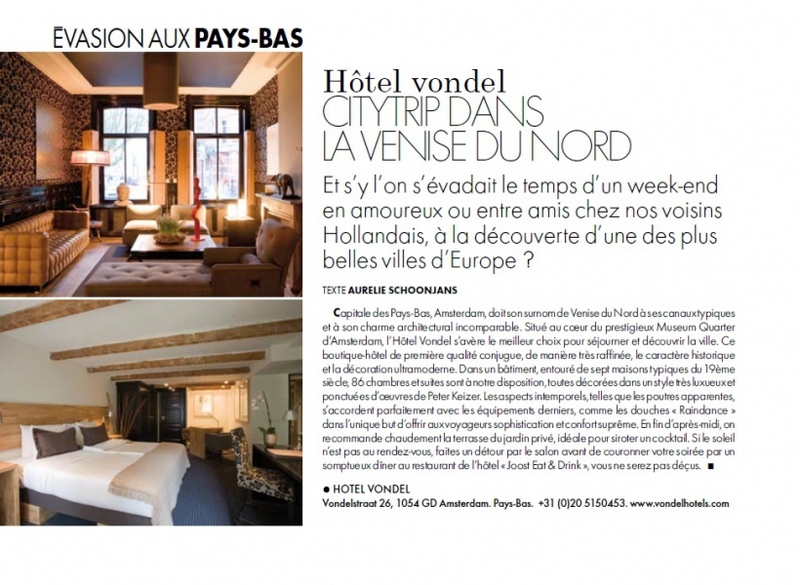 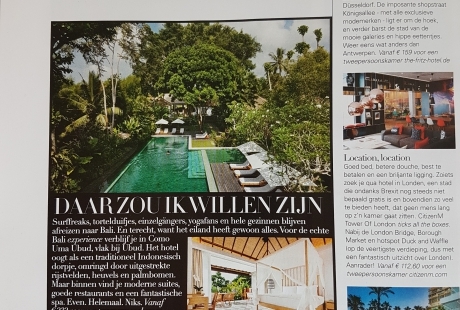 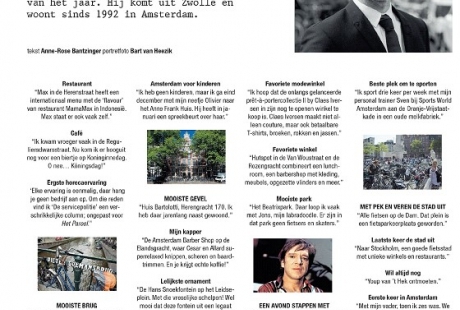 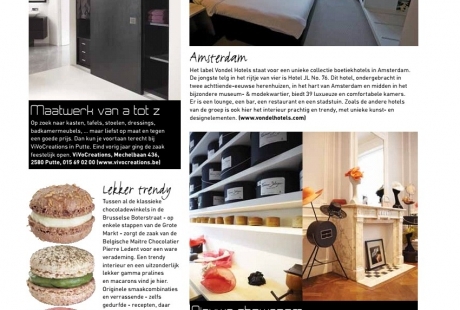 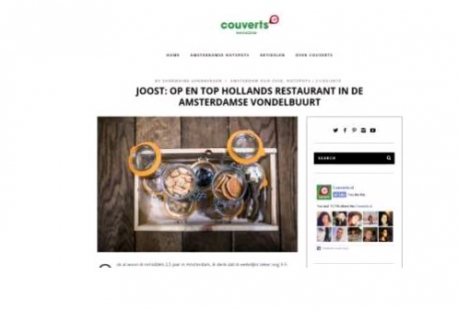 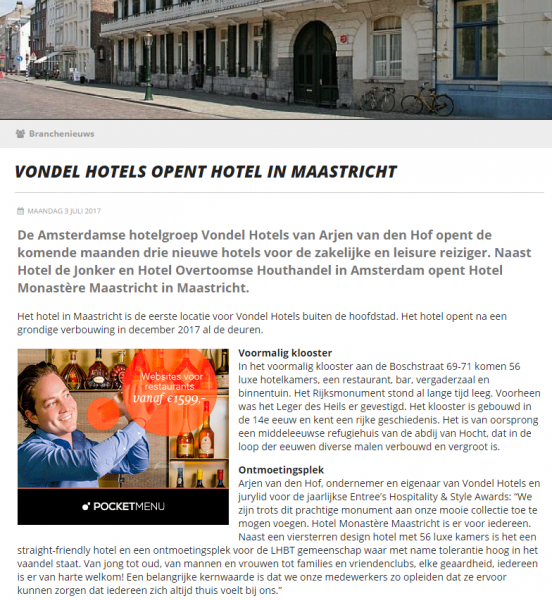 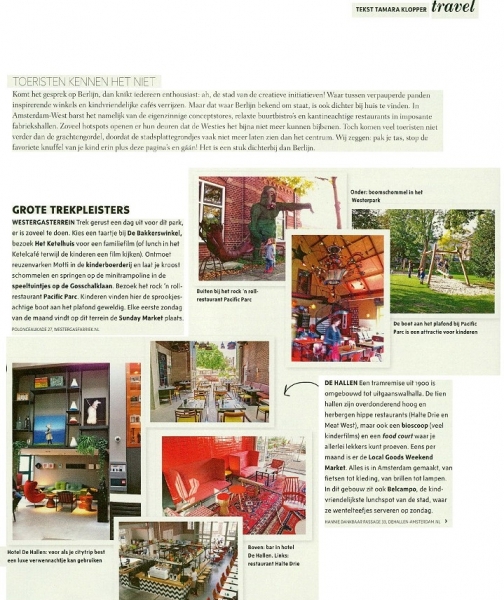 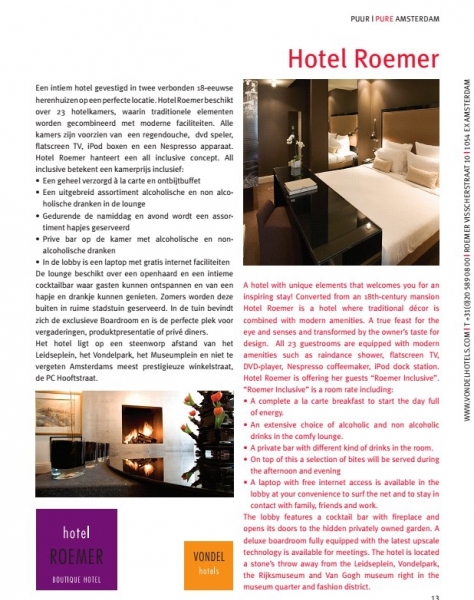 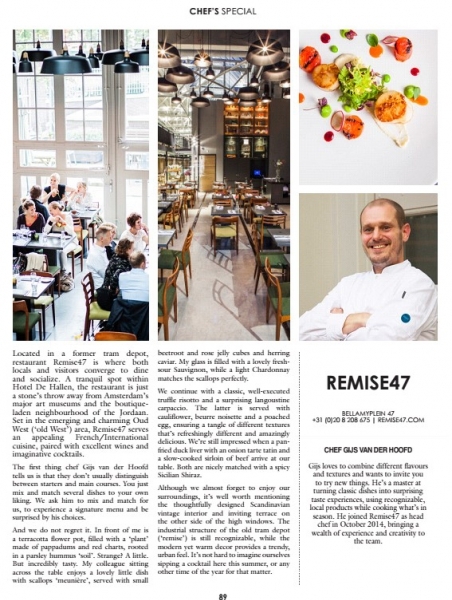 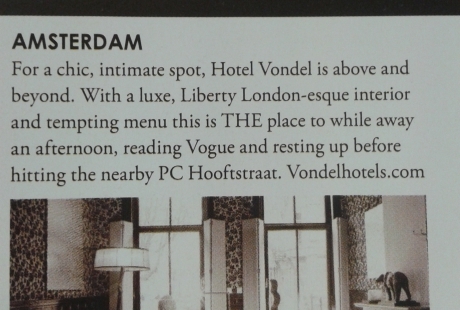 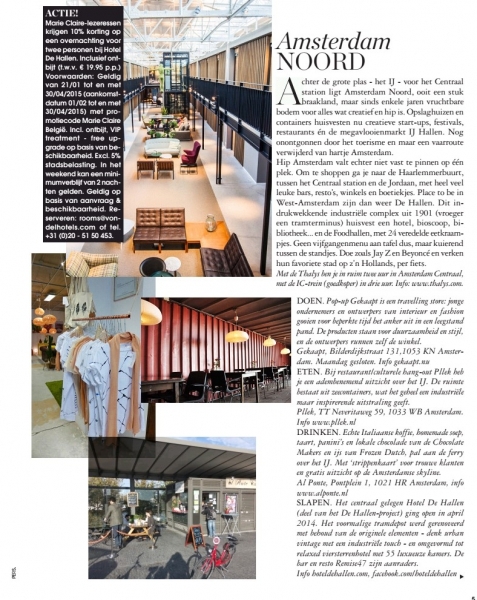 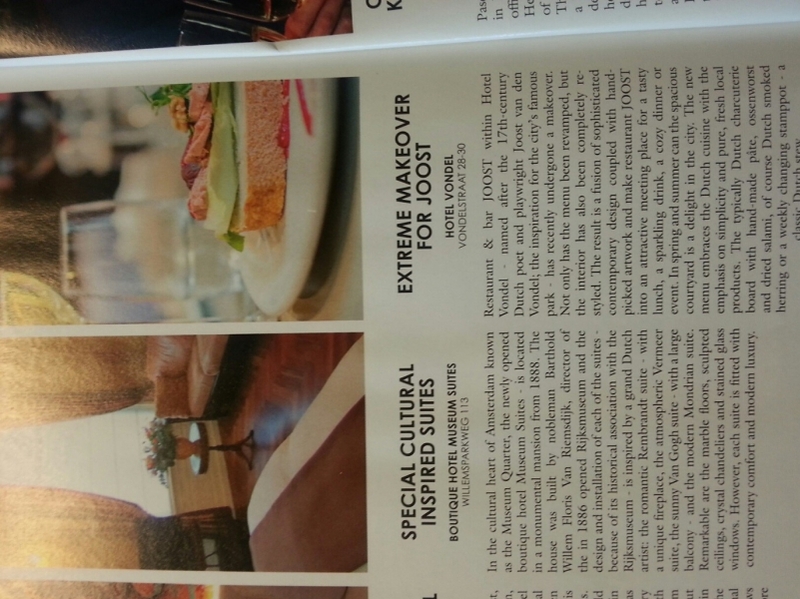 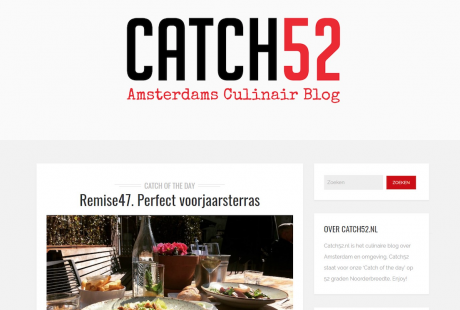 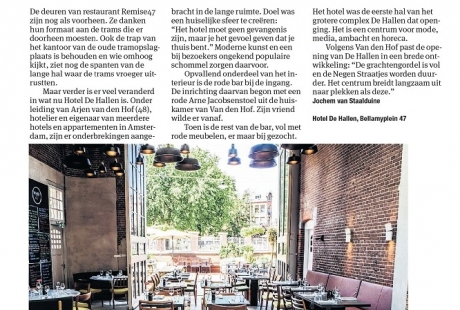 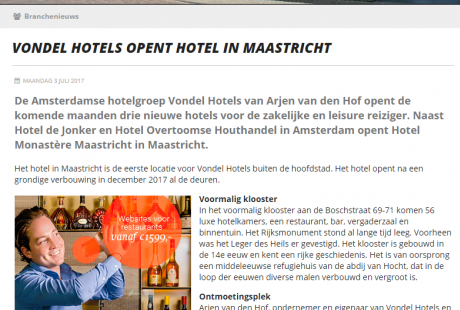 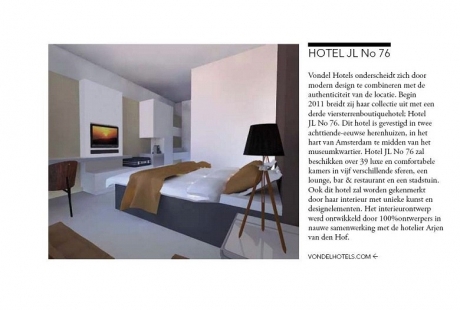 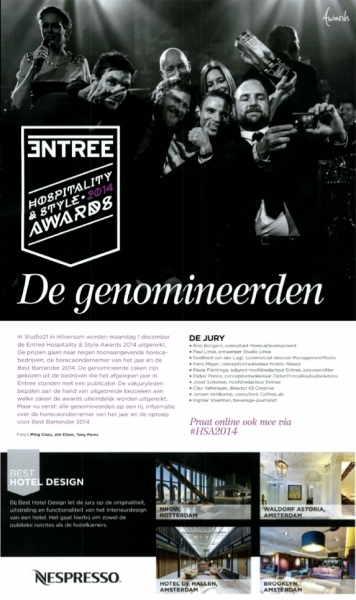 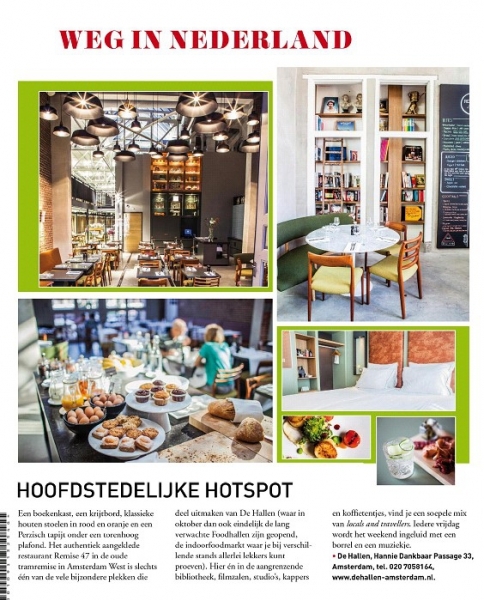 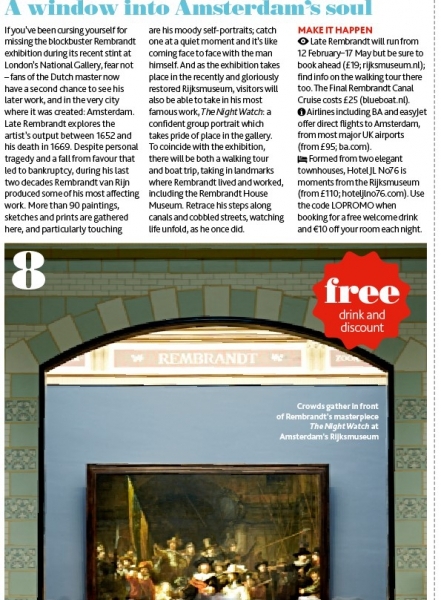 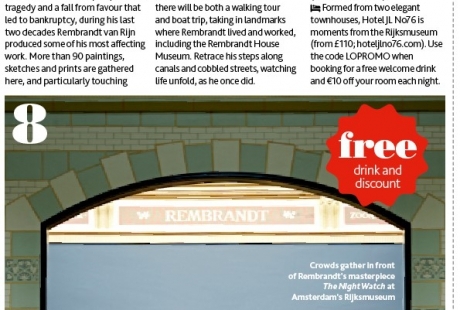 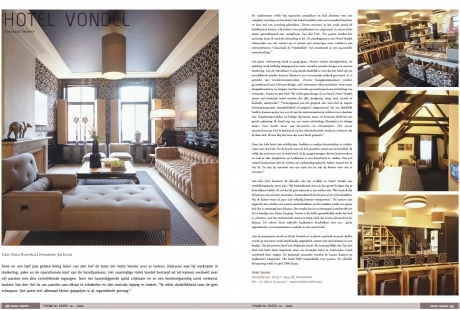 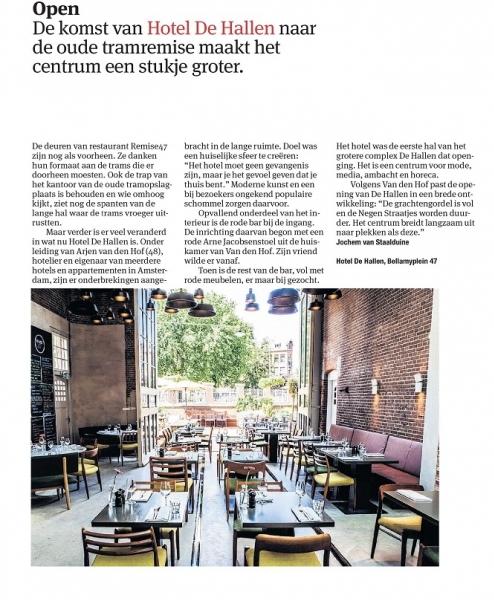 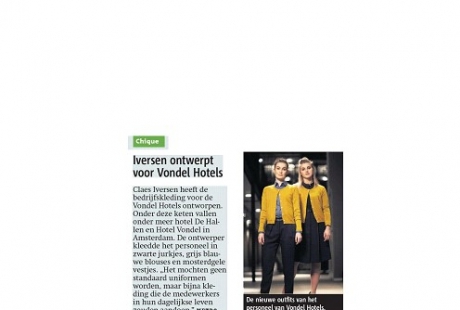 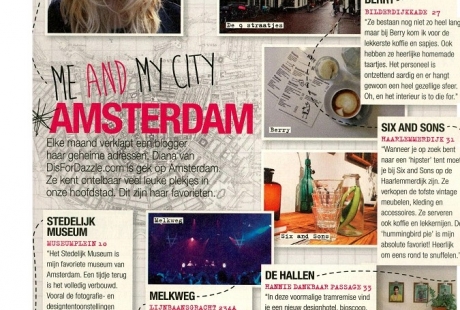 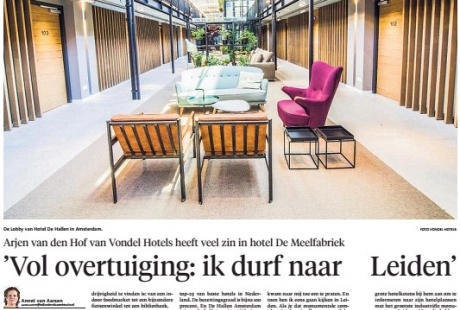 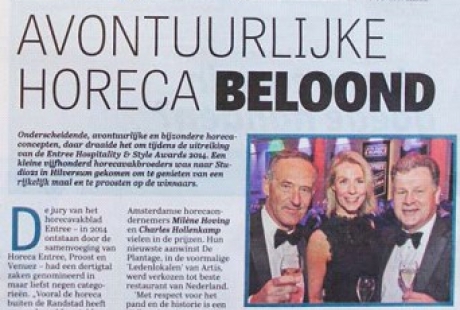 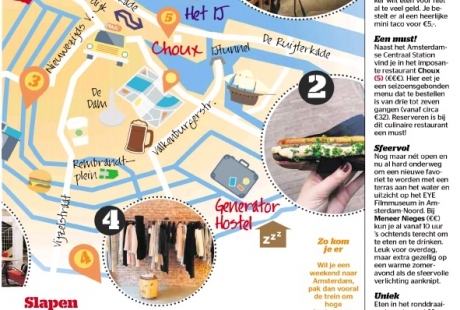 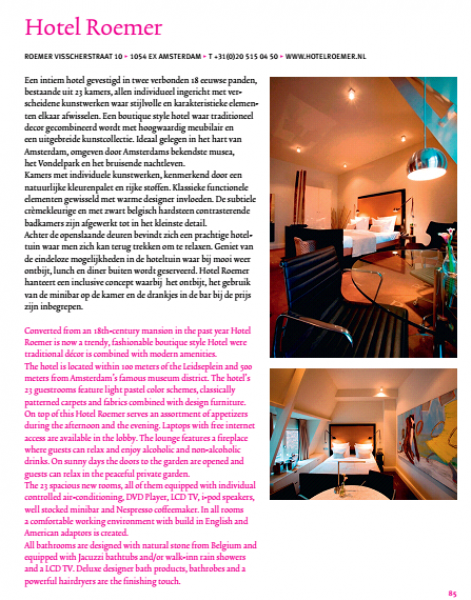 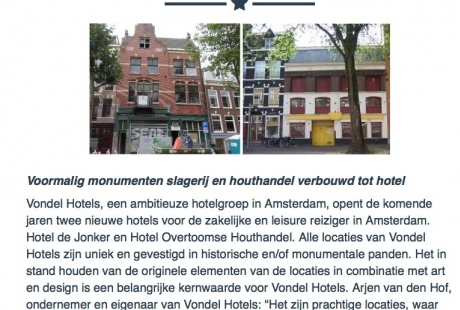 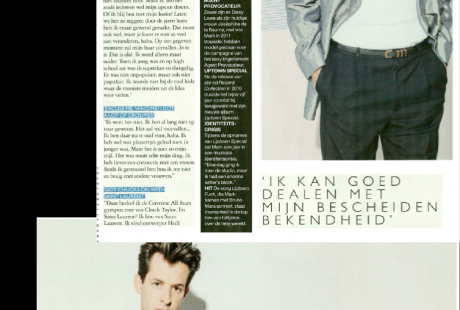 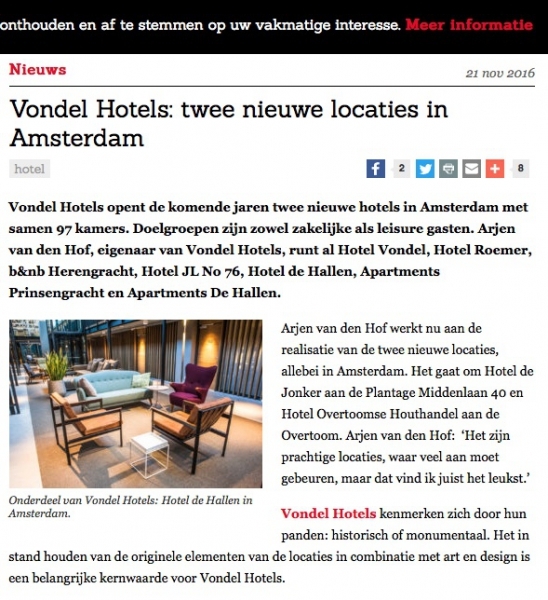 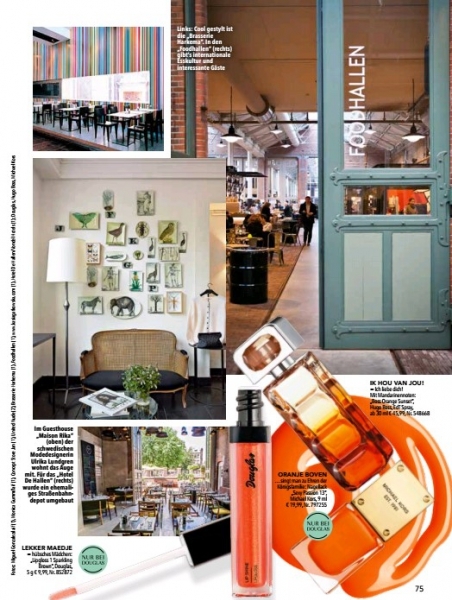 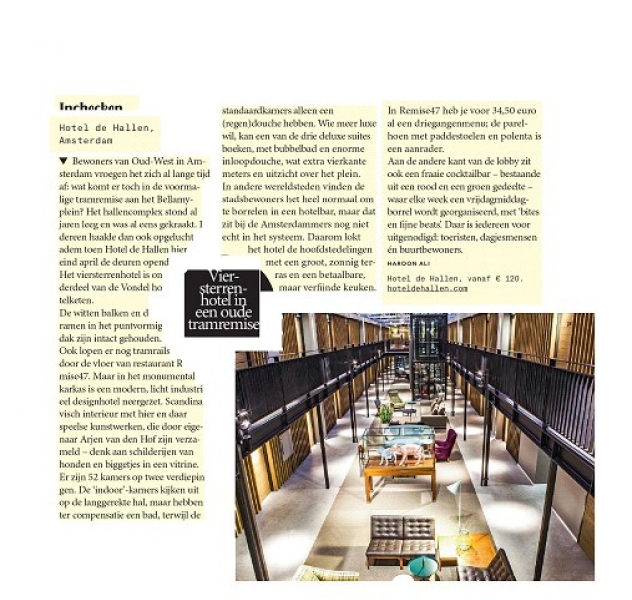 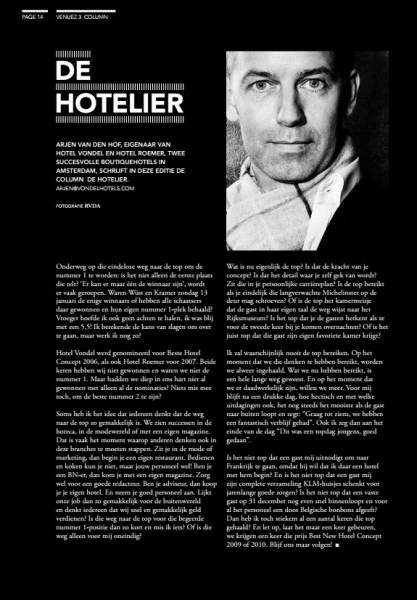 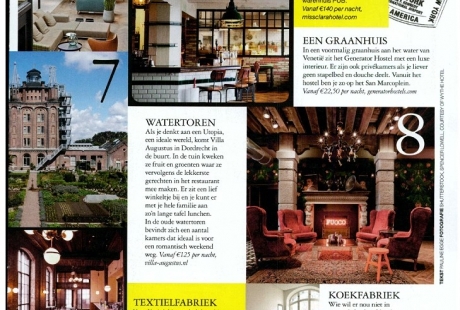 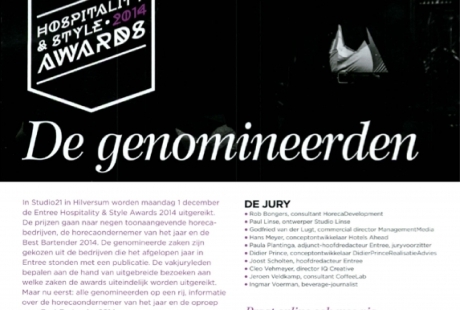 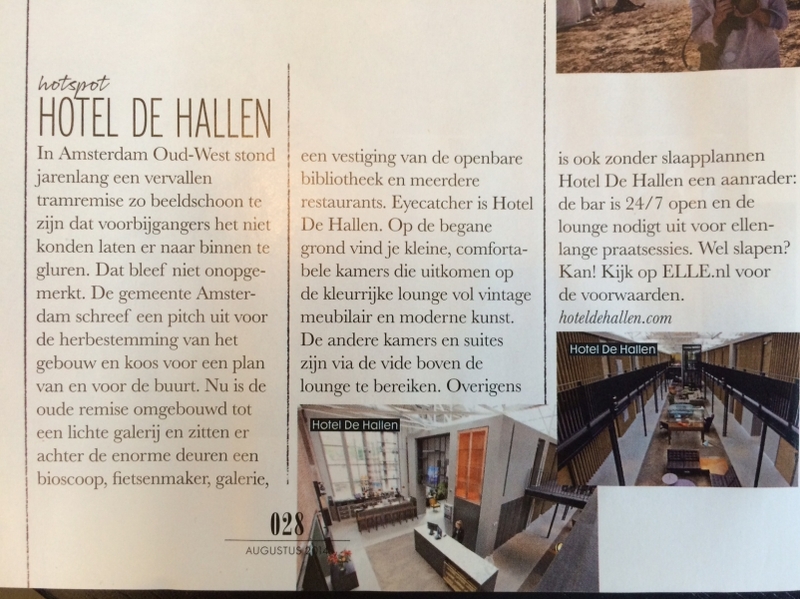 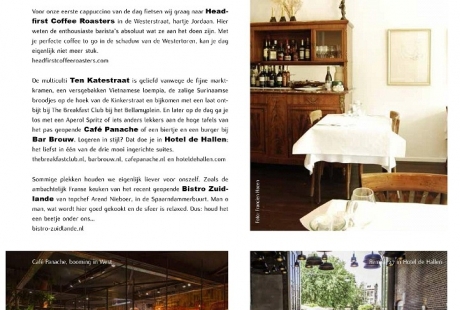 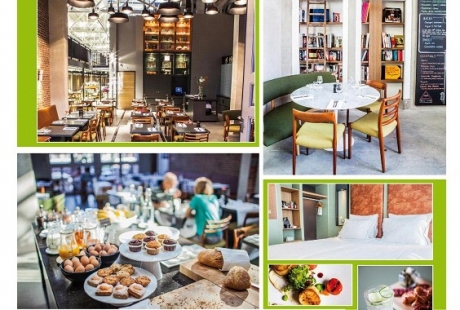 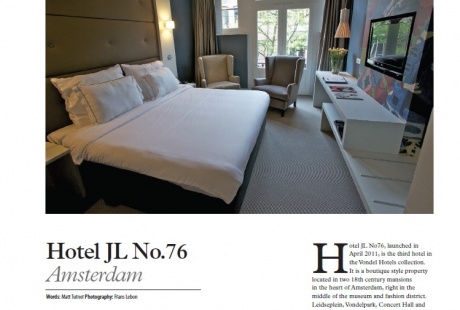 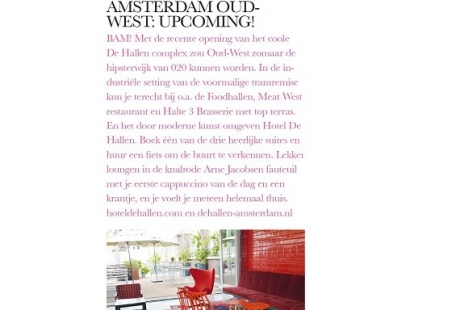 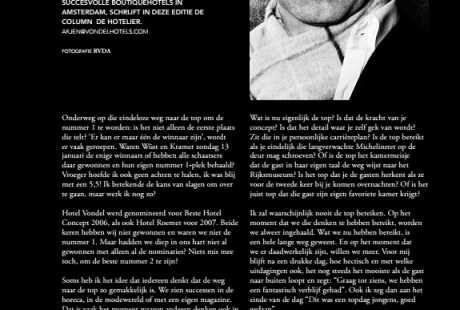 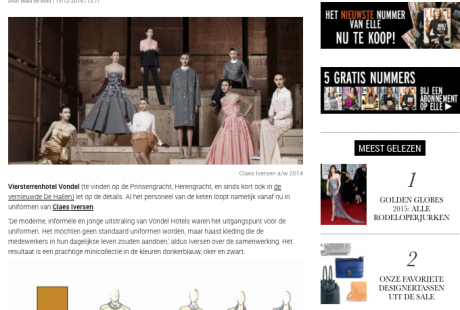 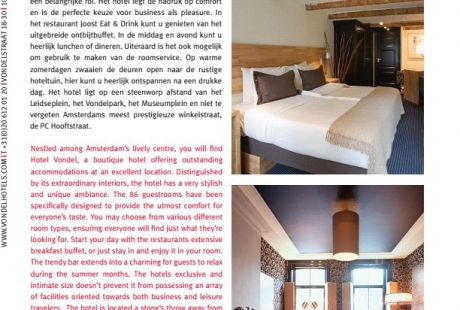 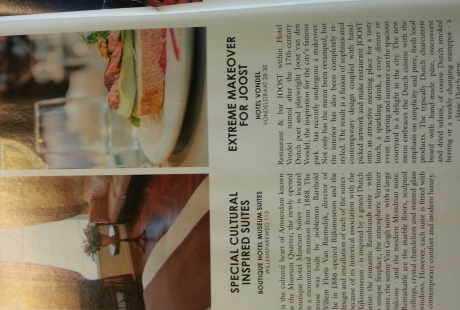 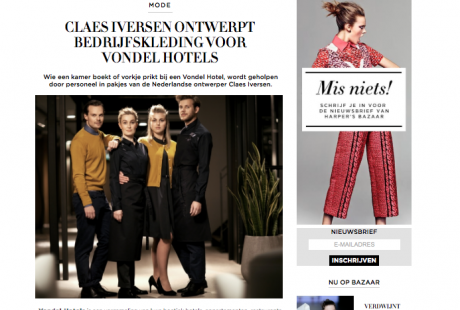 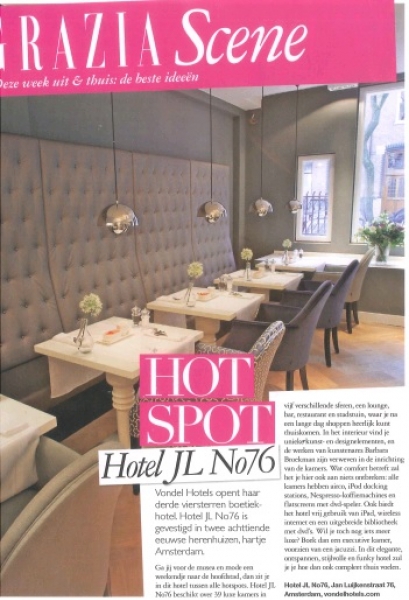 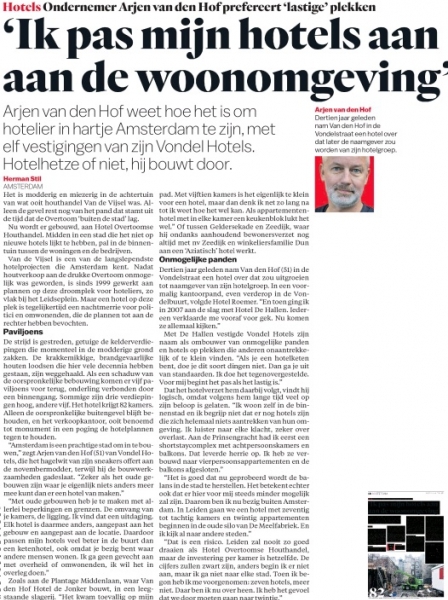 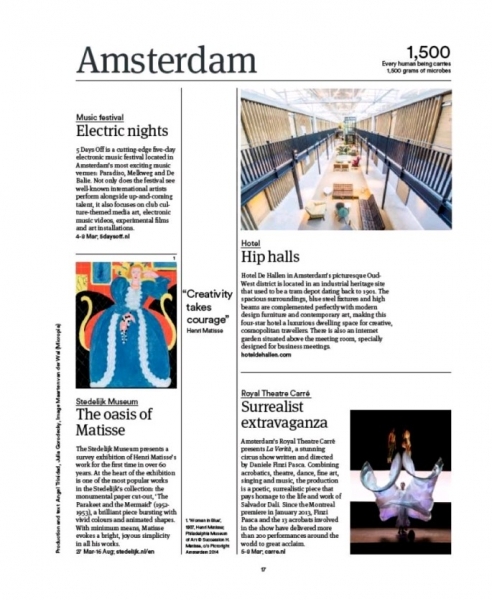 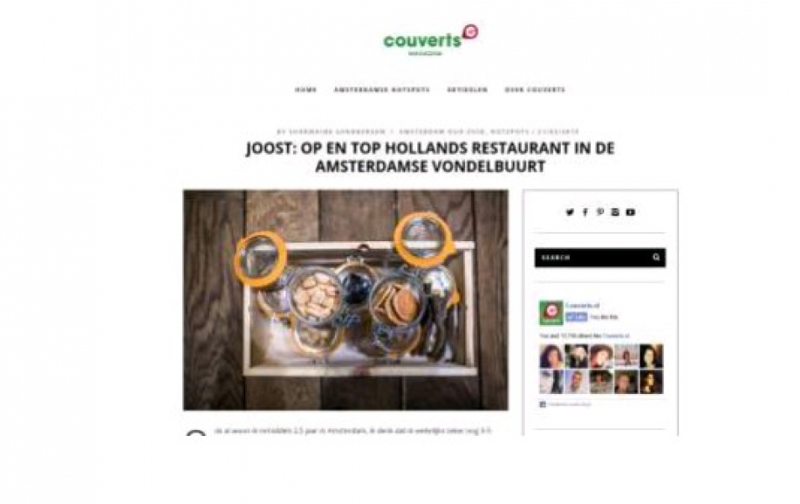 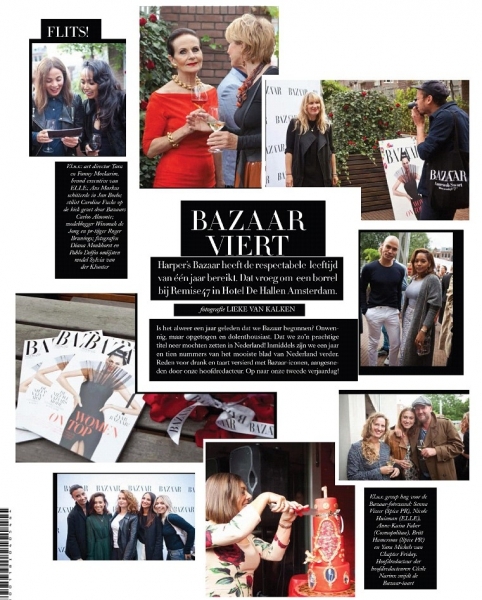 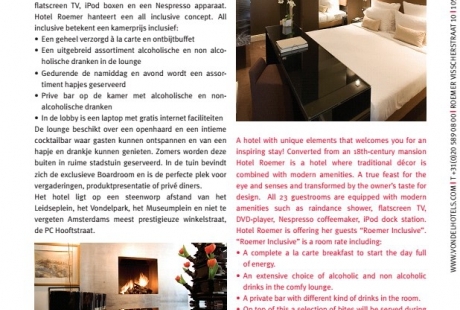 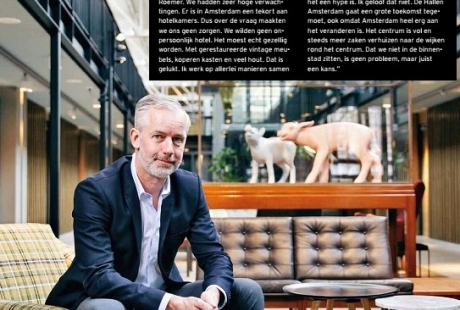 Be inspired by the various print and online media publications about the Vondel Hotels properties. 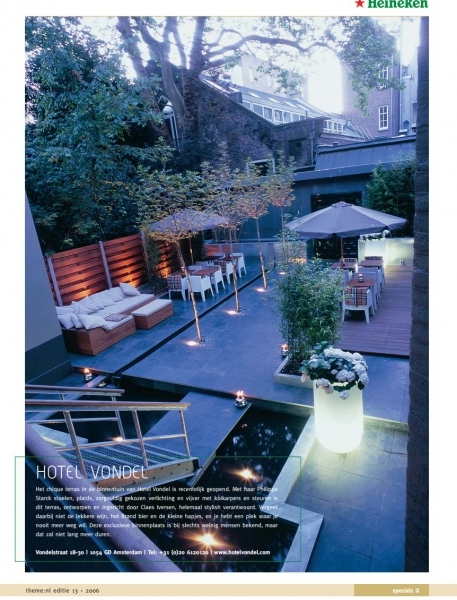 Our locations are perfect for different media purposes. 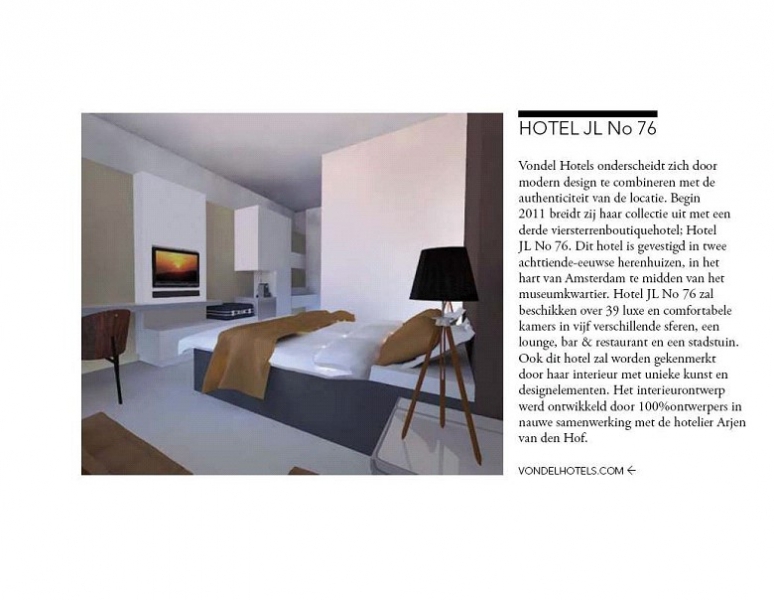 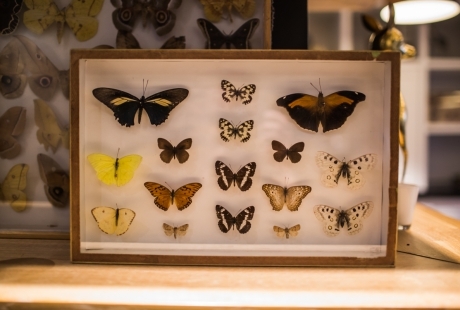 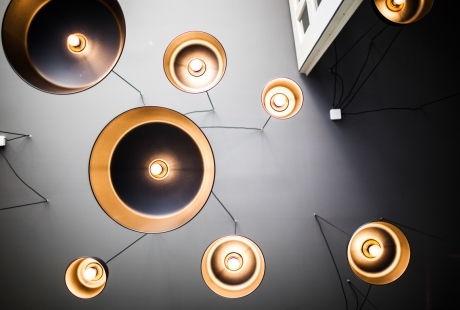 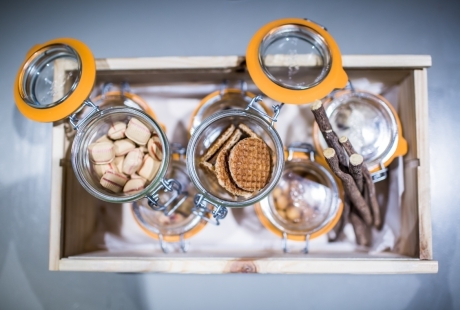 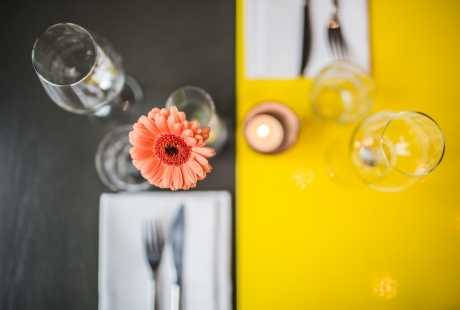 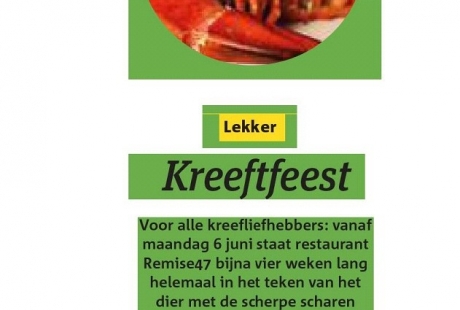 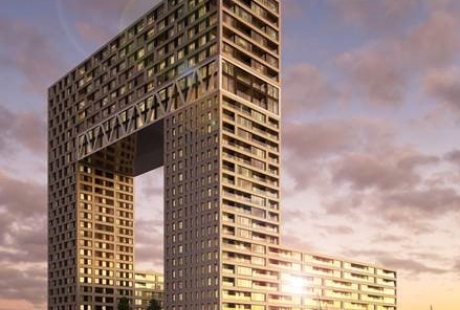 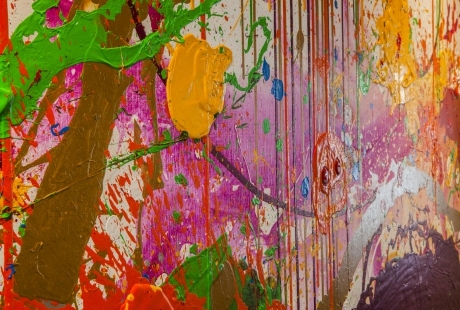 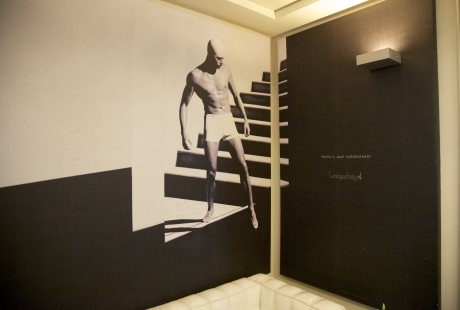 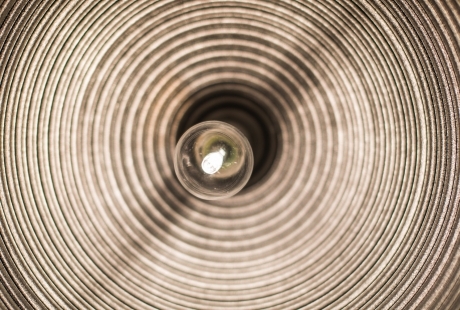 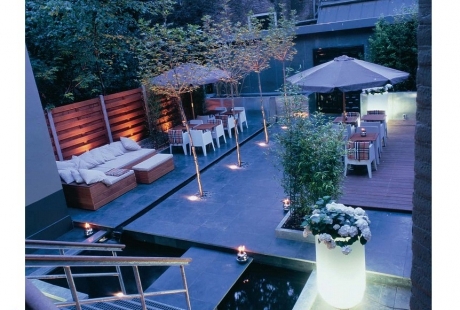 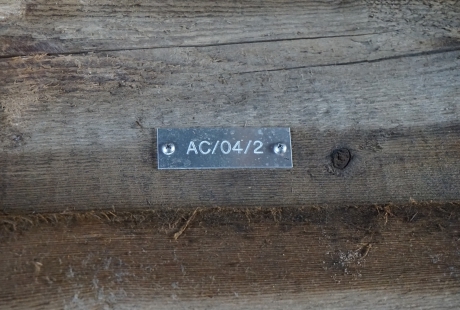 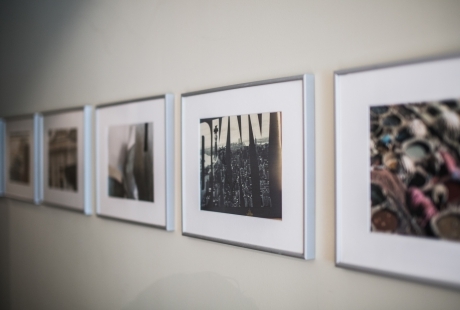 Information, images and all other material can only be obtained and published with permission of Vondel Hotels.